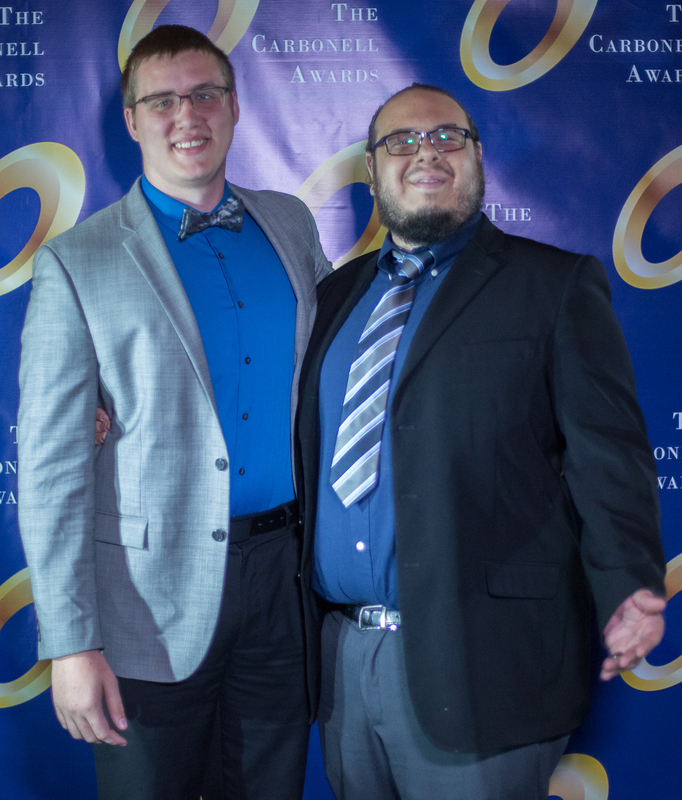 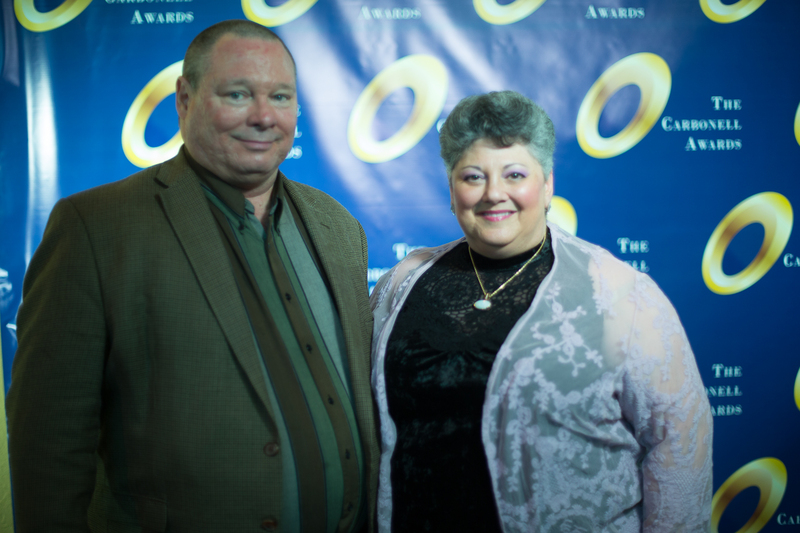 We are now accepting nominations for the 2019 Jack Zink Memorial Student Scholarship Program. 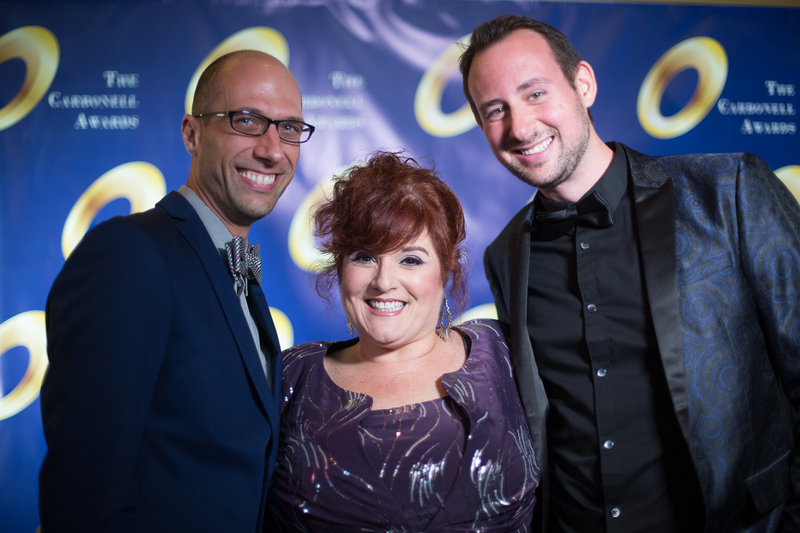 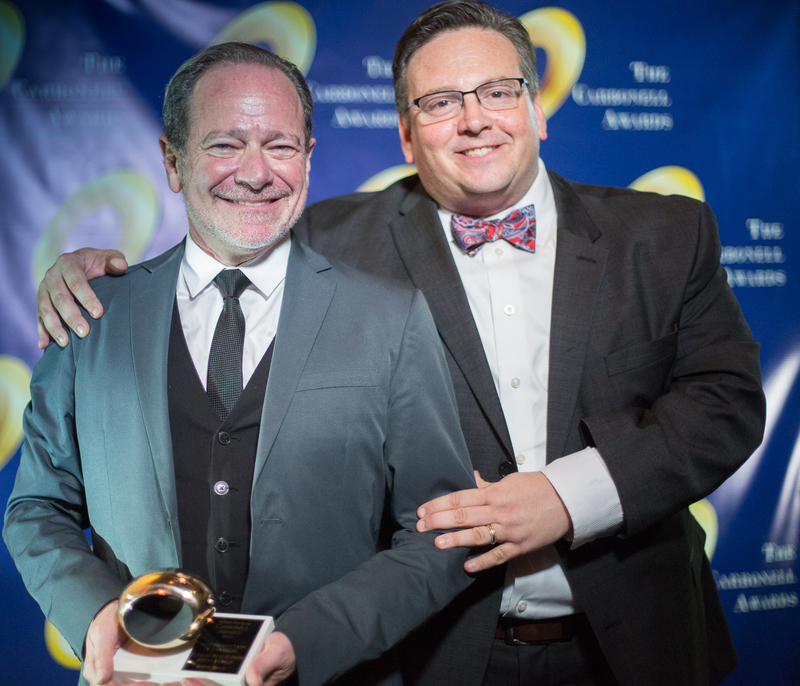 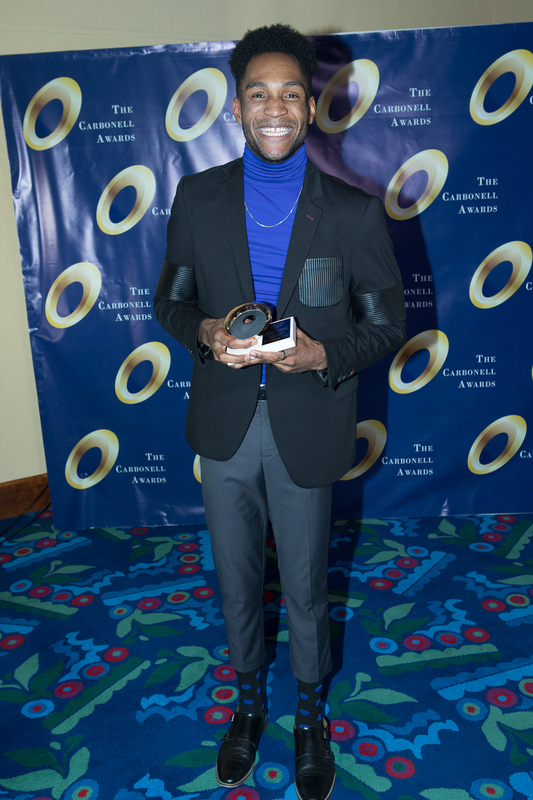 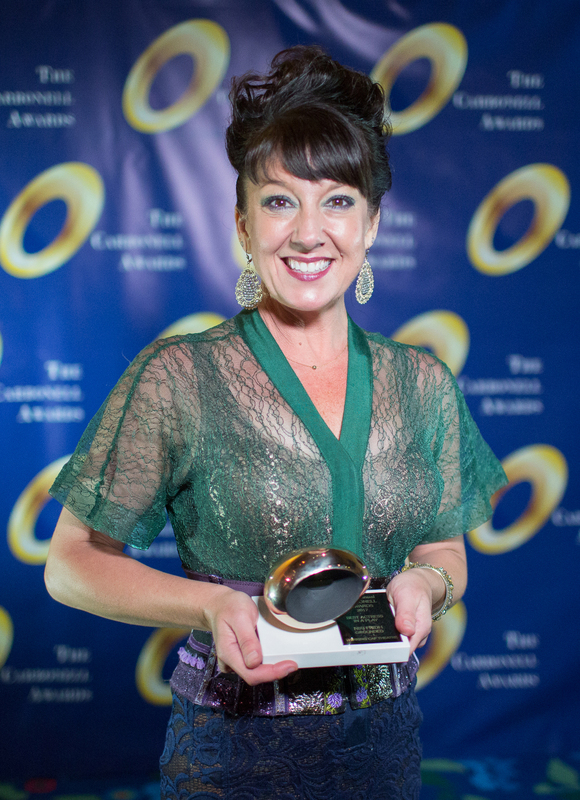 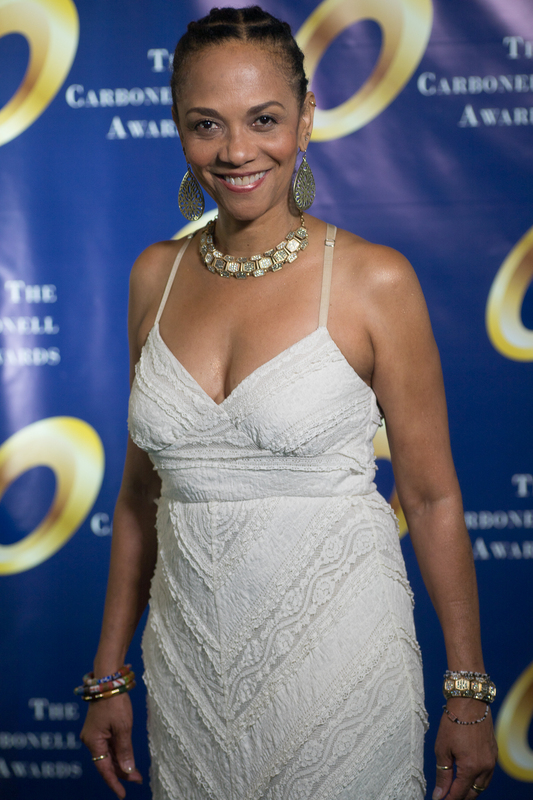 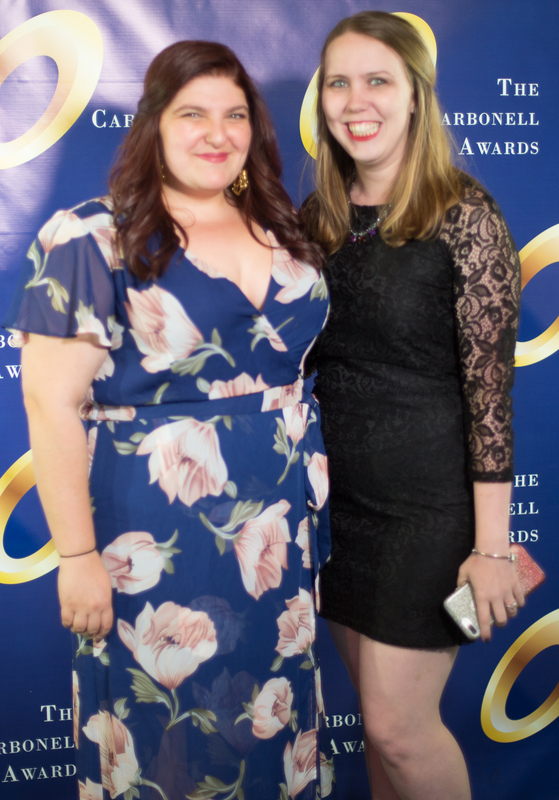 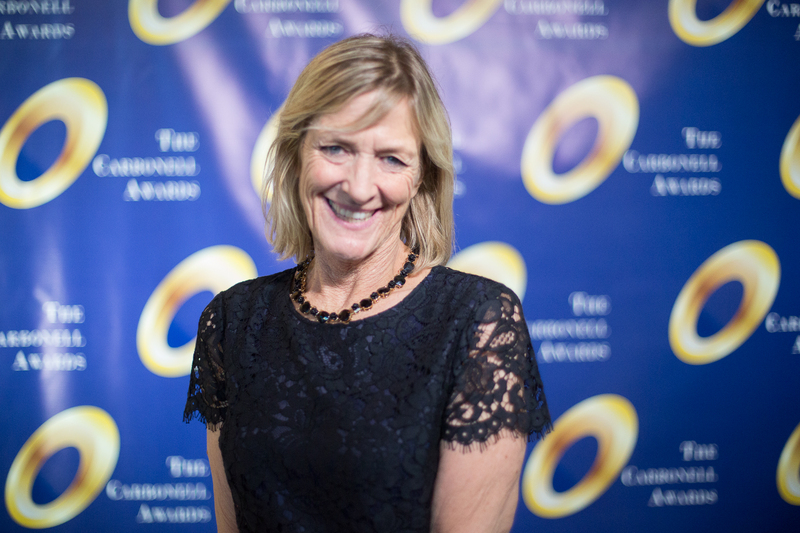 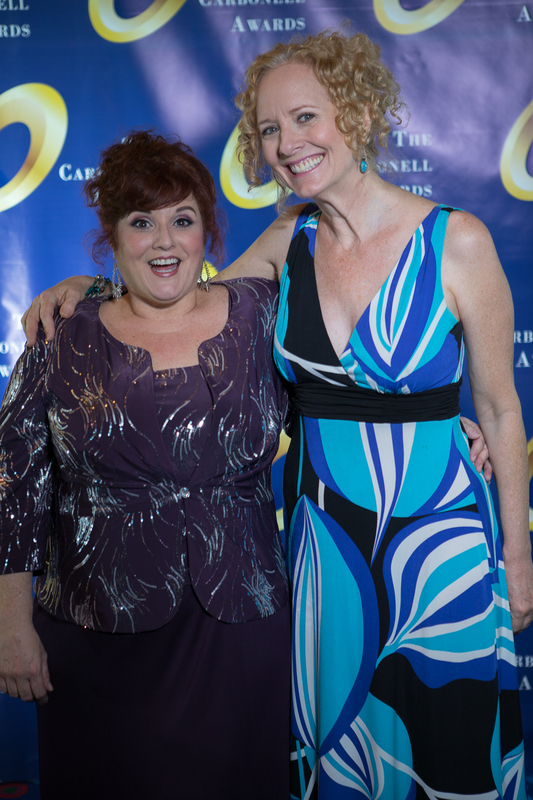 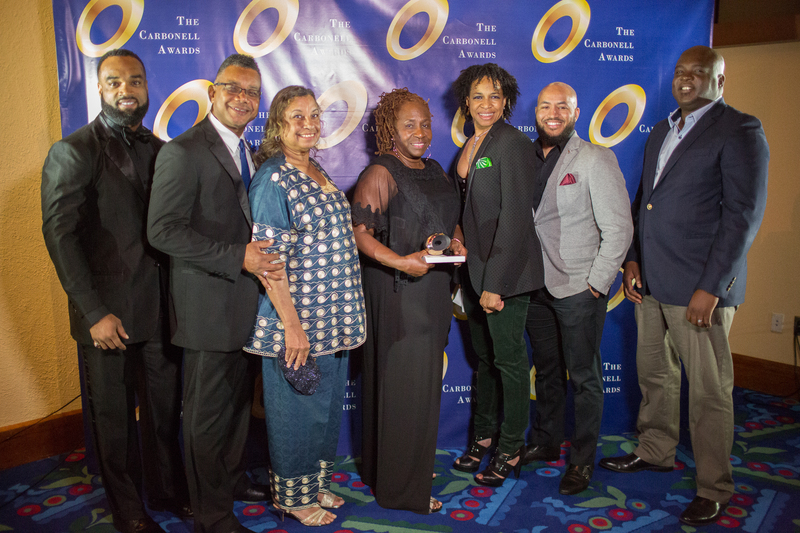 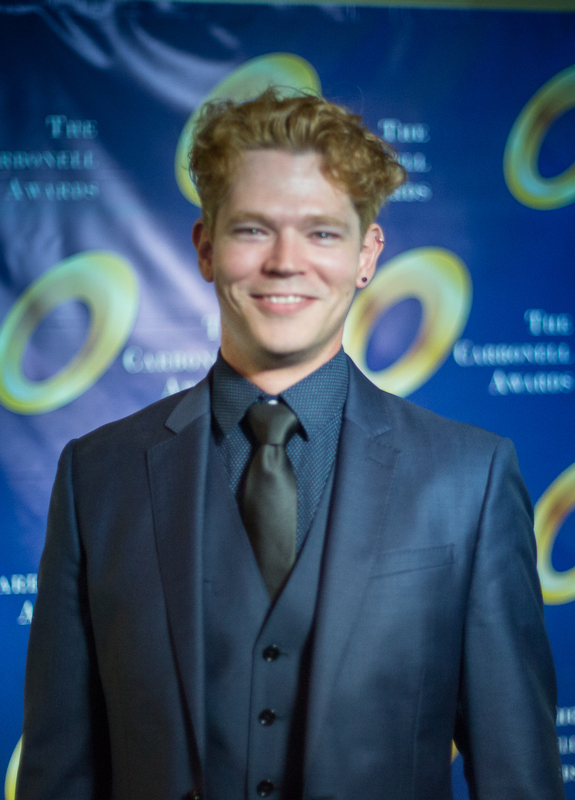 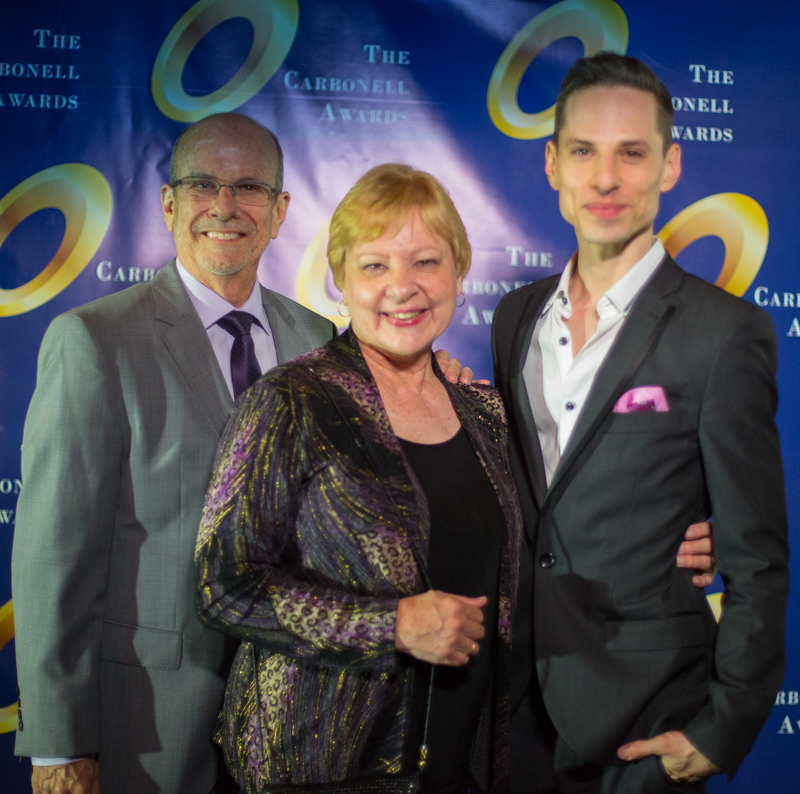 The selection of recipients is based on talent, experience and demonstrated commitment to the theatre. 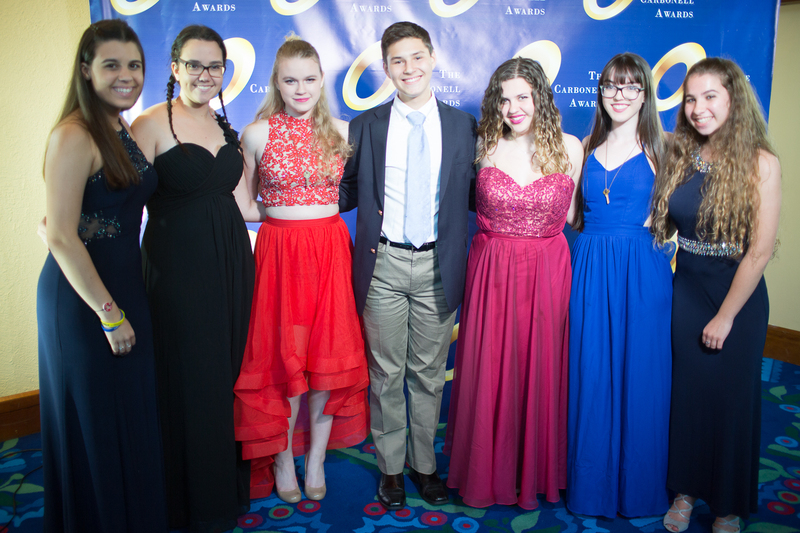 Scholarships are awarded to graduating high school seniors who have achieved a minimum 2.5 GPA and are intending to enroll in college to pursue a degree in theatre or journalism. 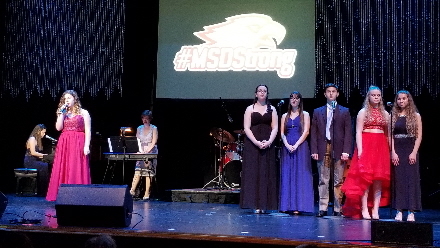 The funds will be disbursed to the students selected when they have enrolled in college. 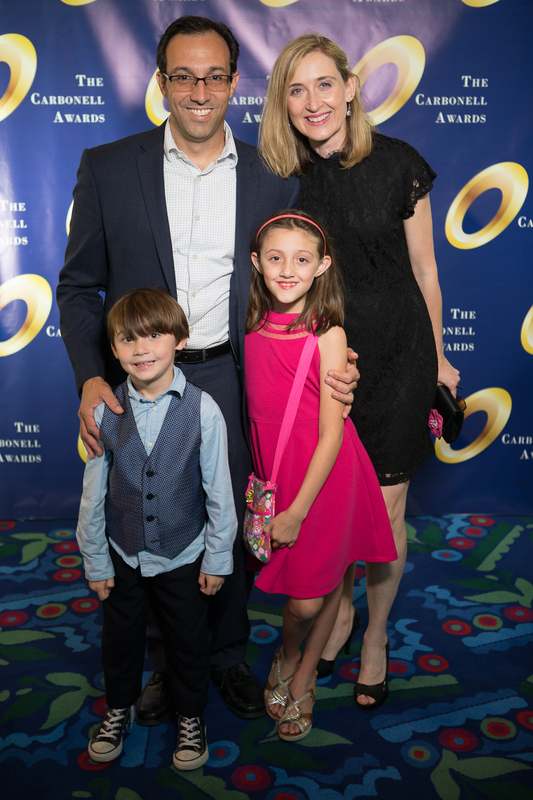 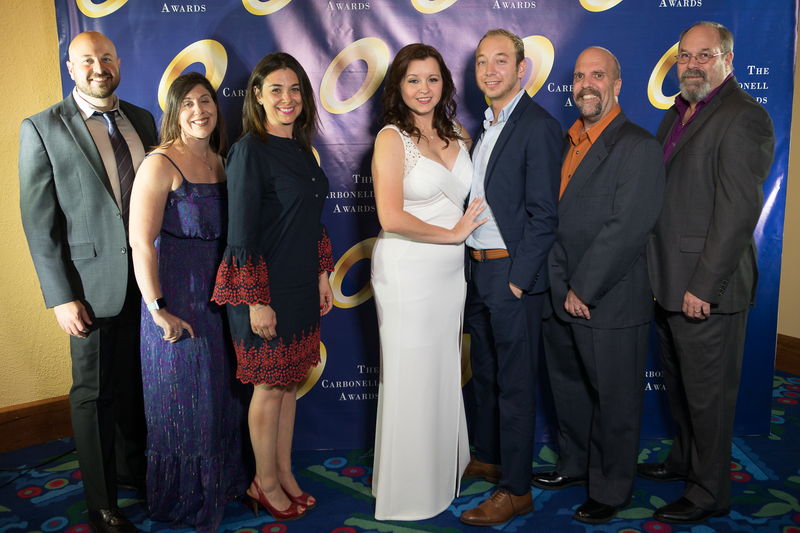 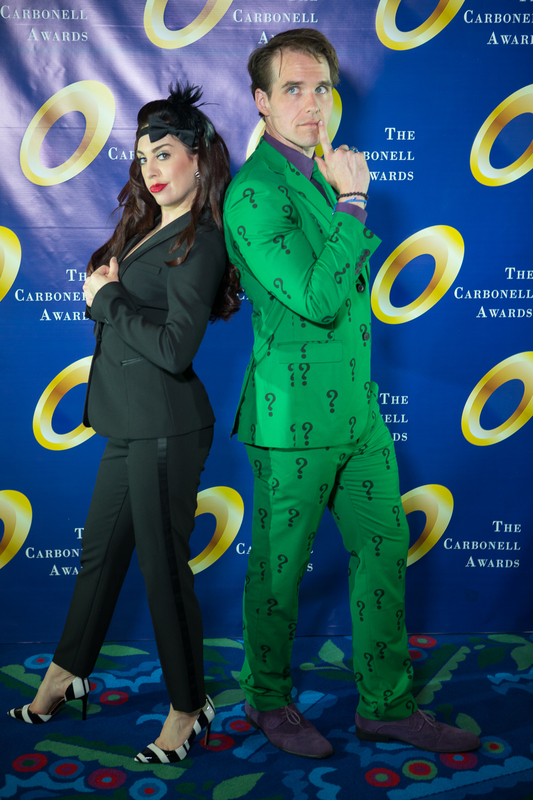 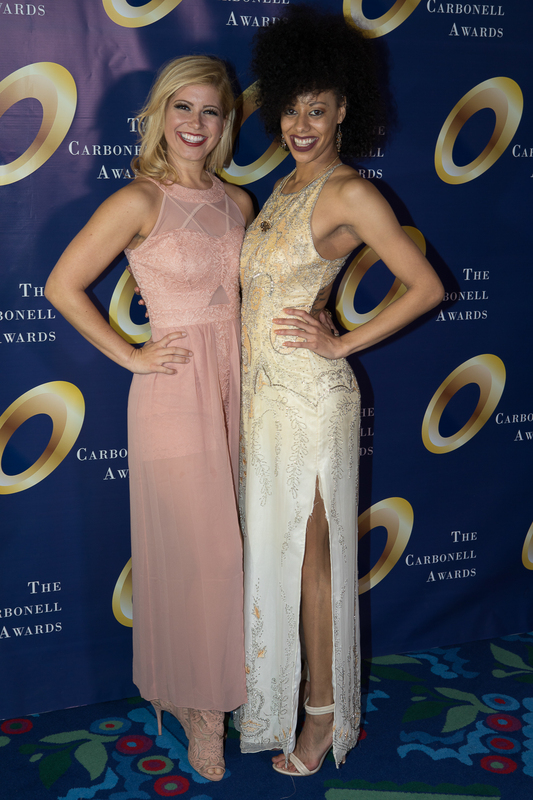 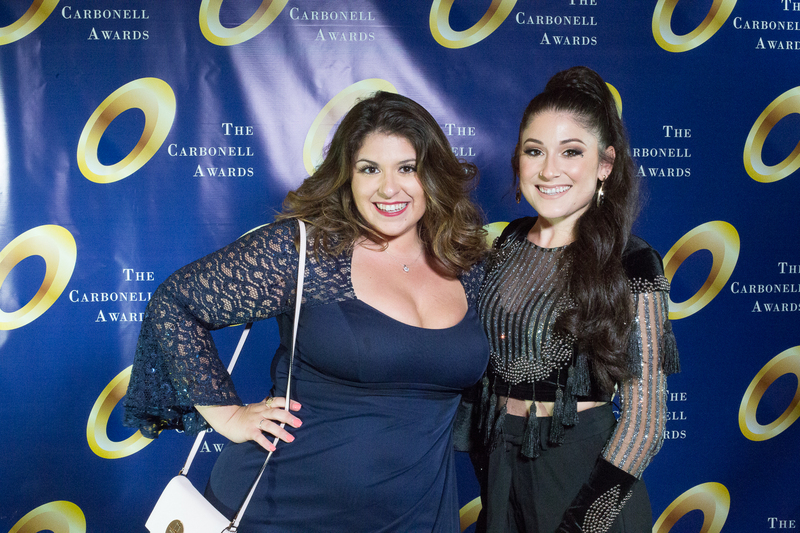 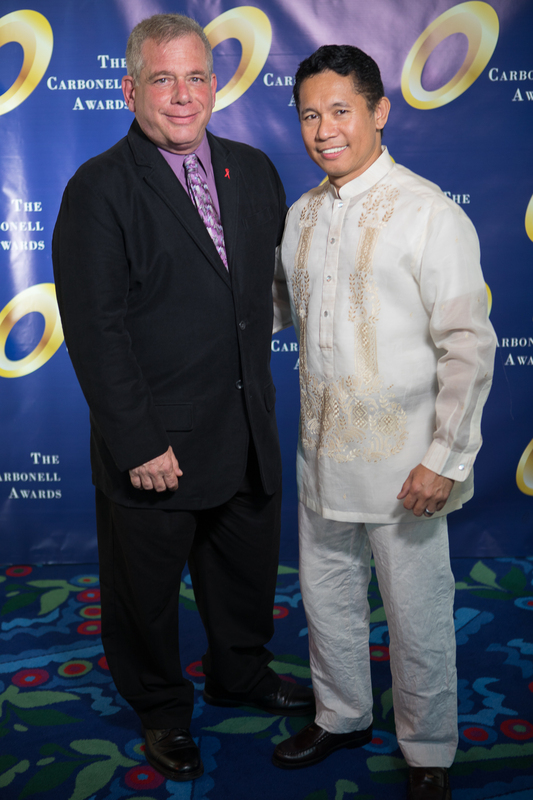 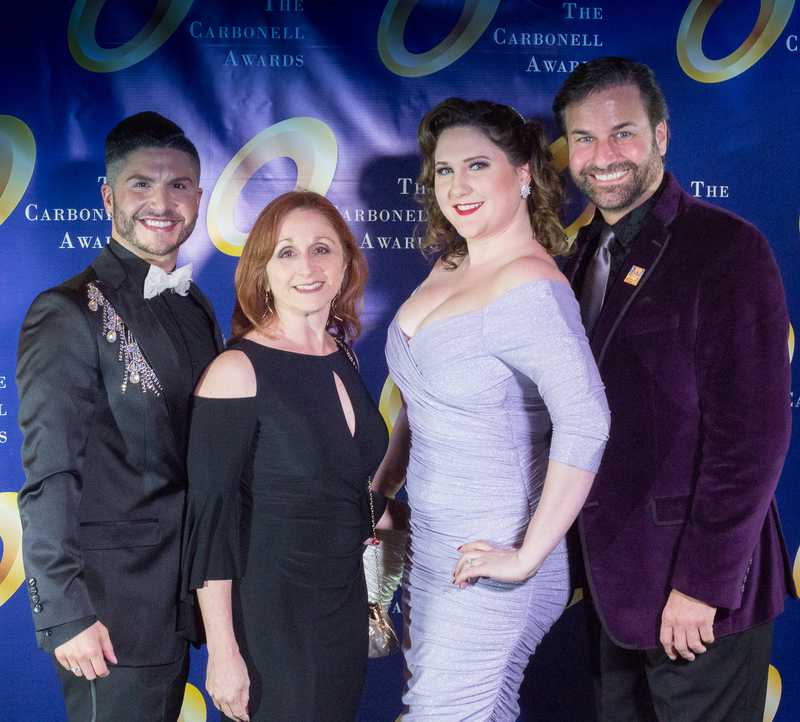 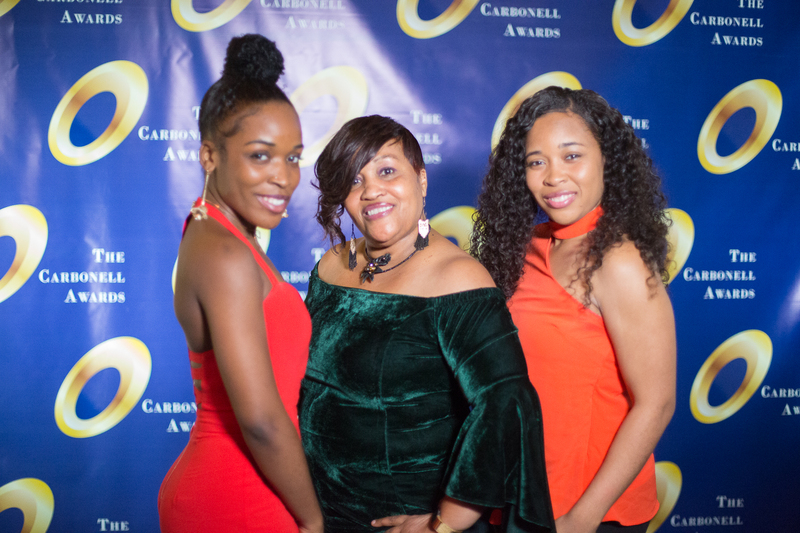 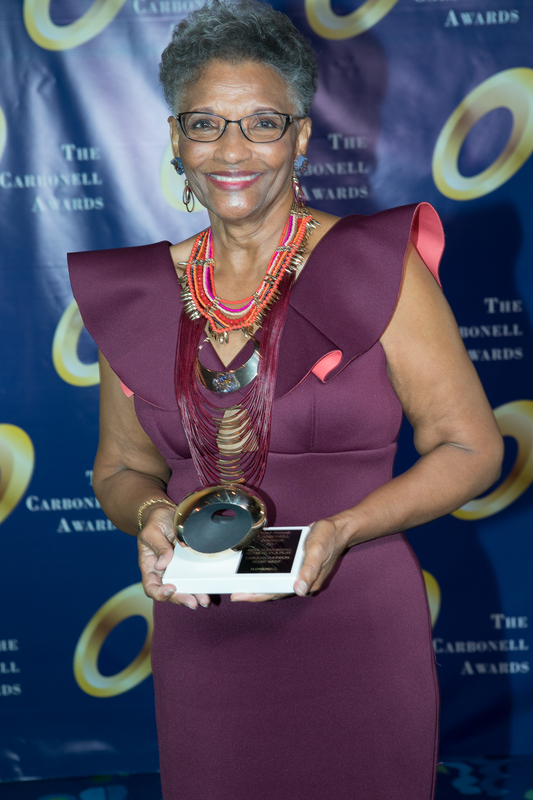 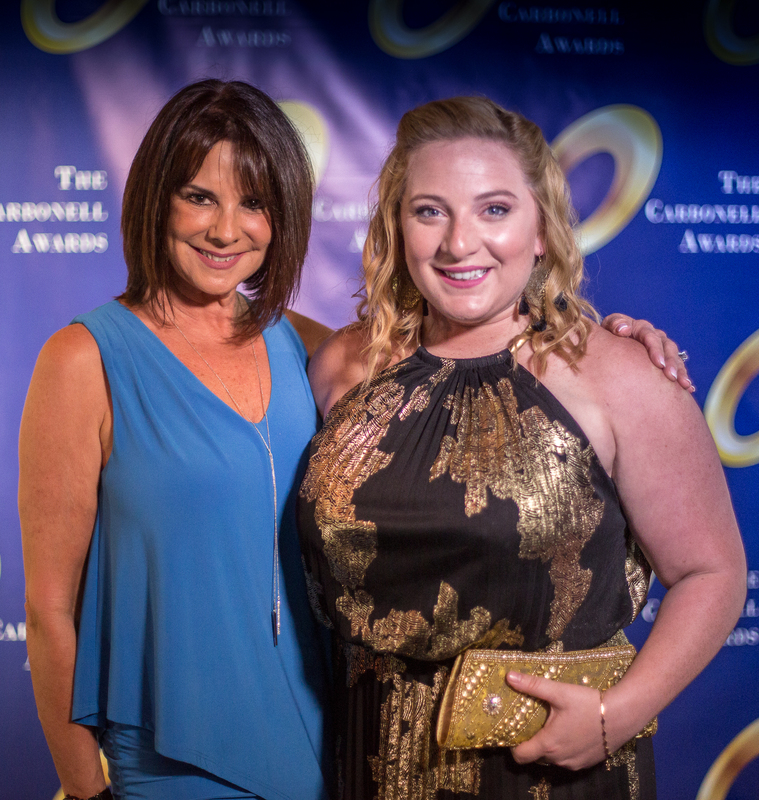 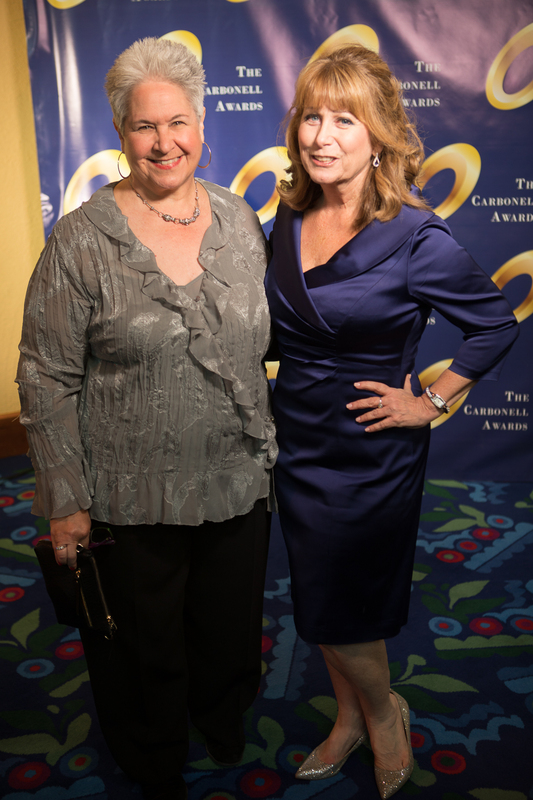 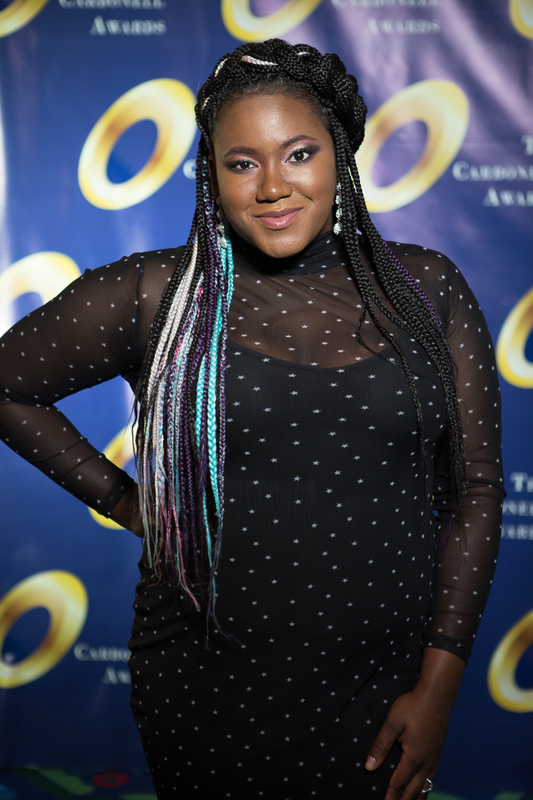 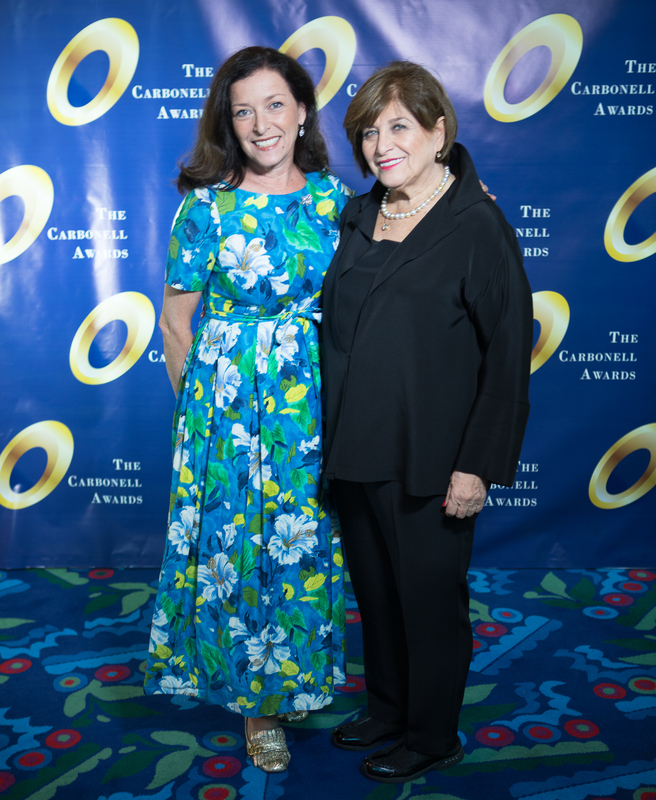 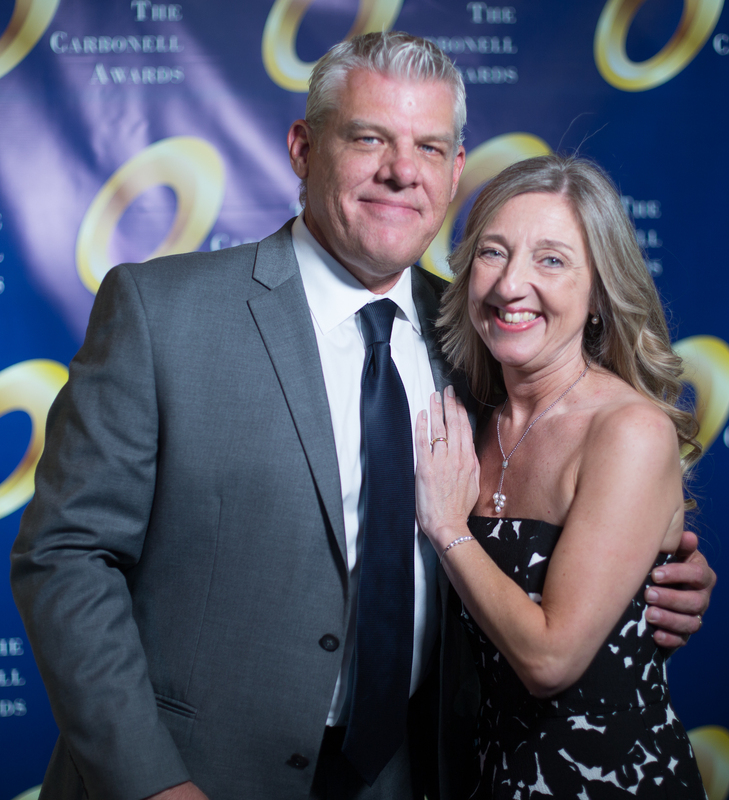 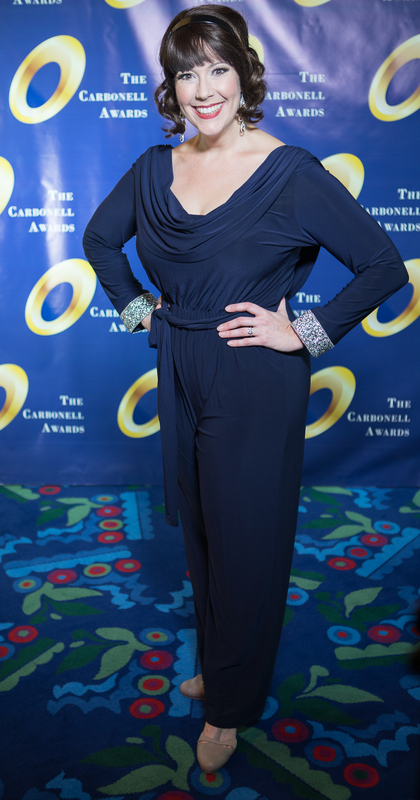 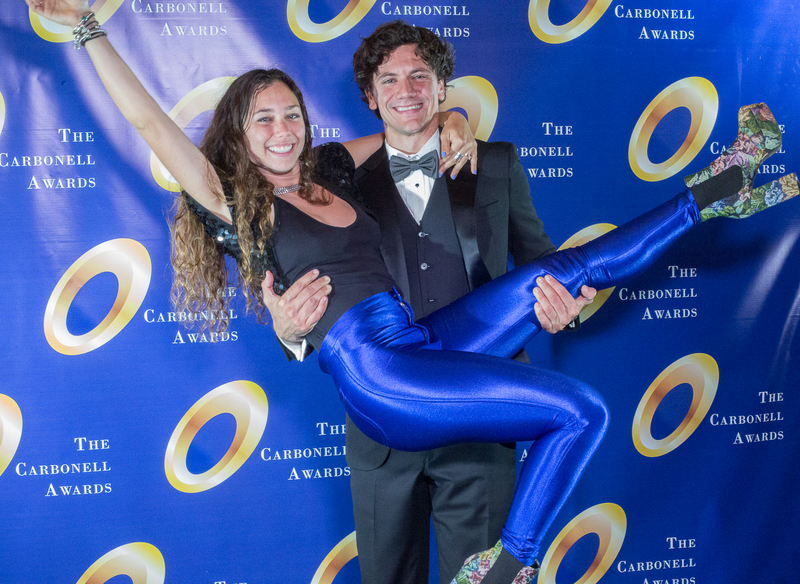 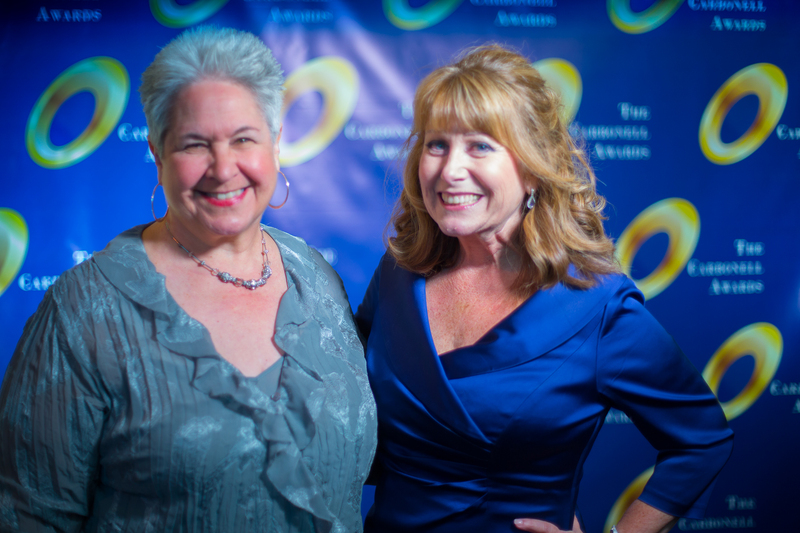 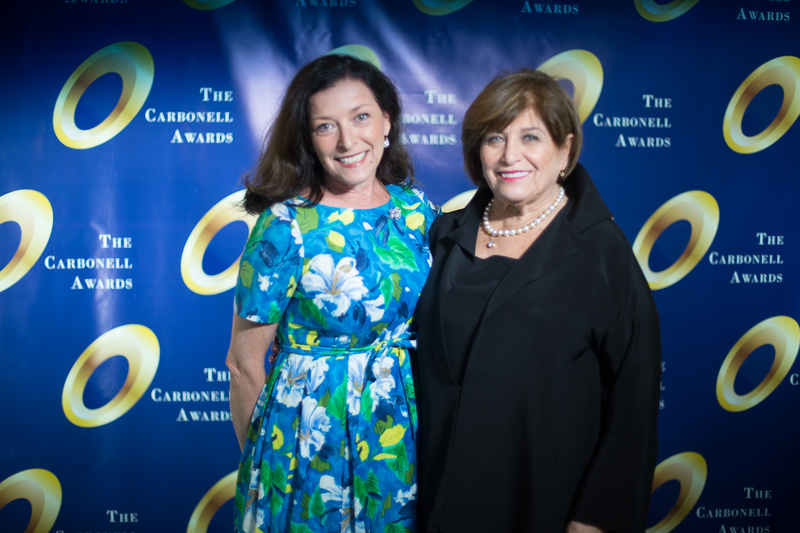 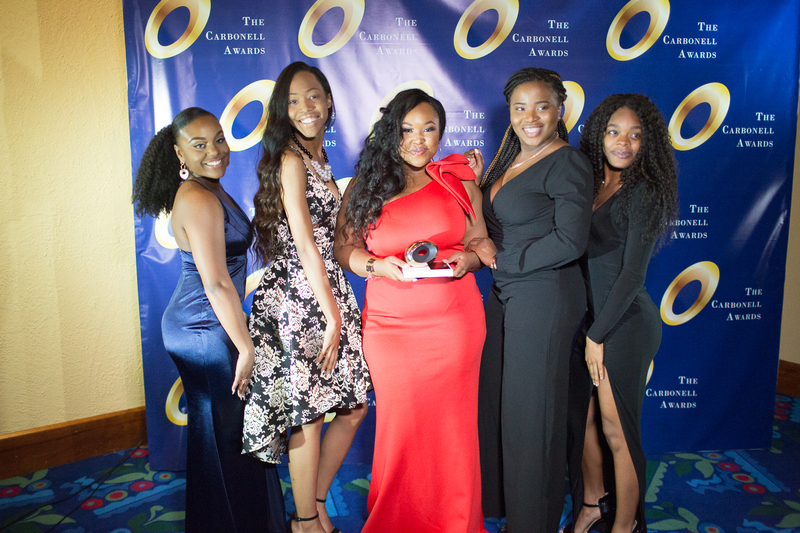 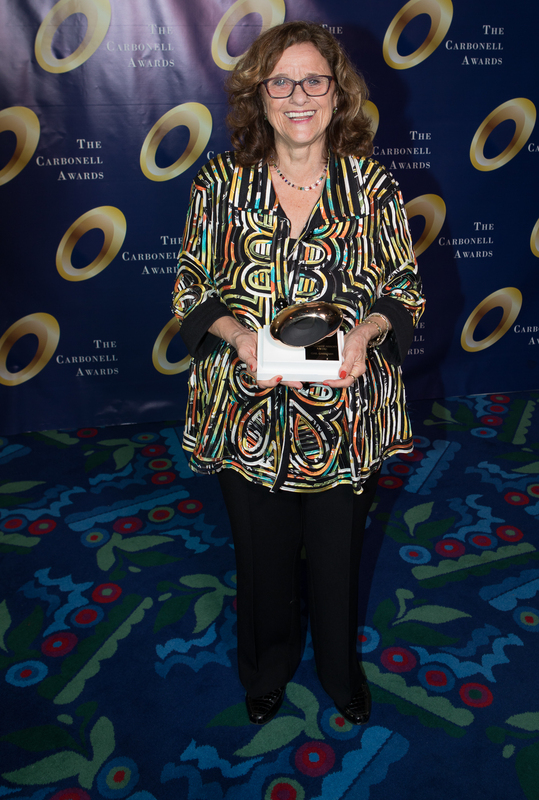 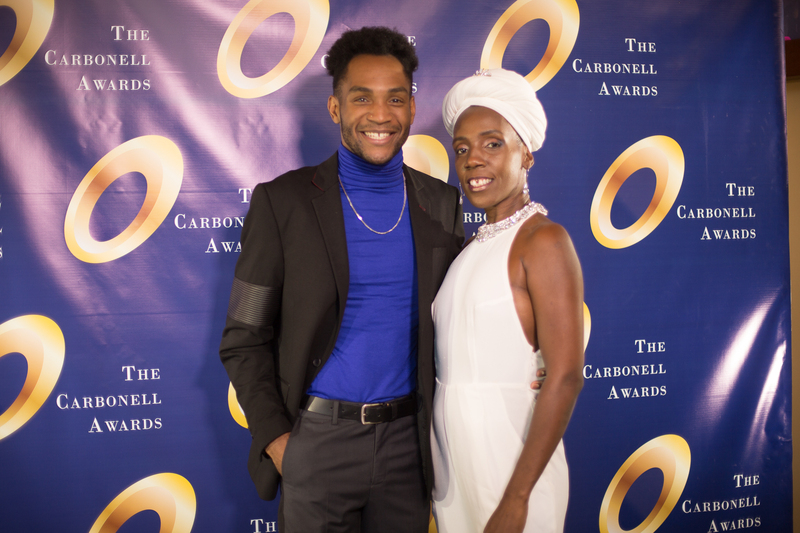 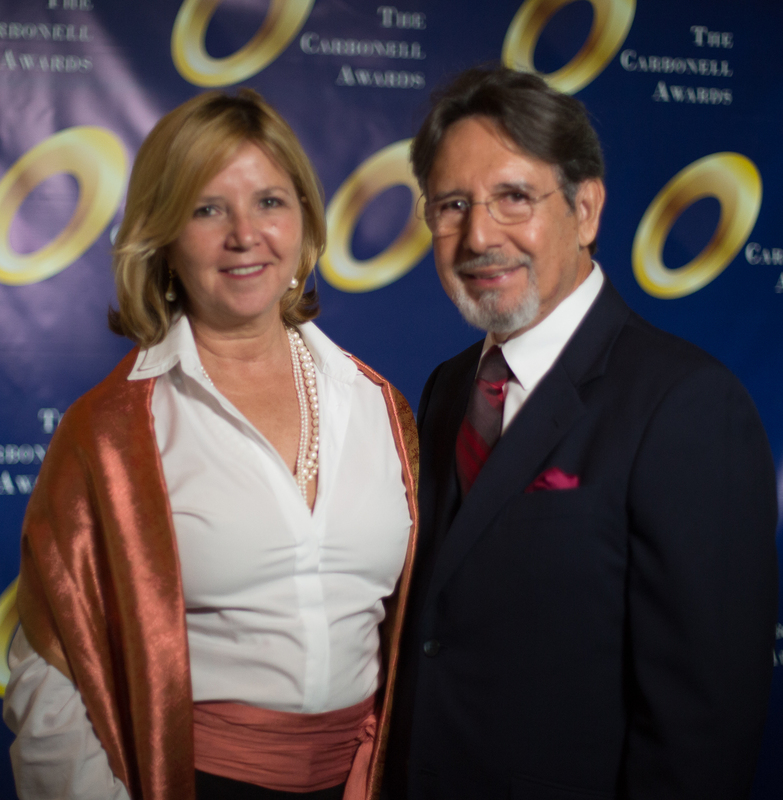 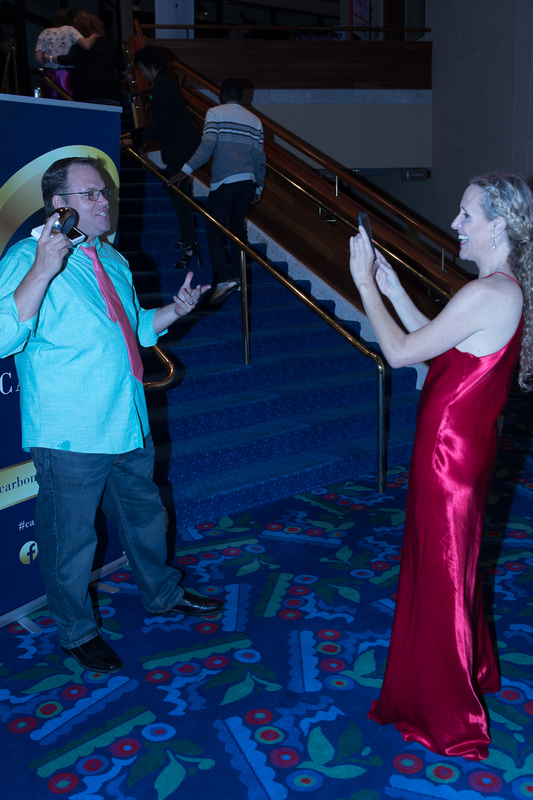 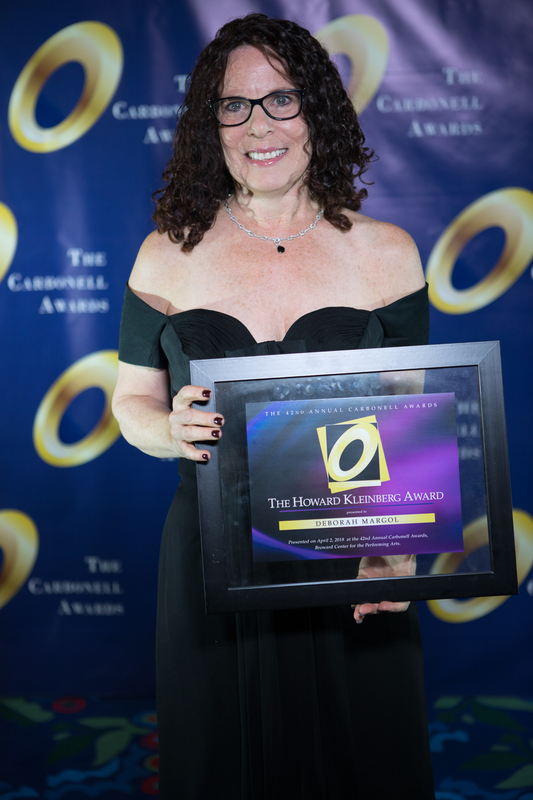 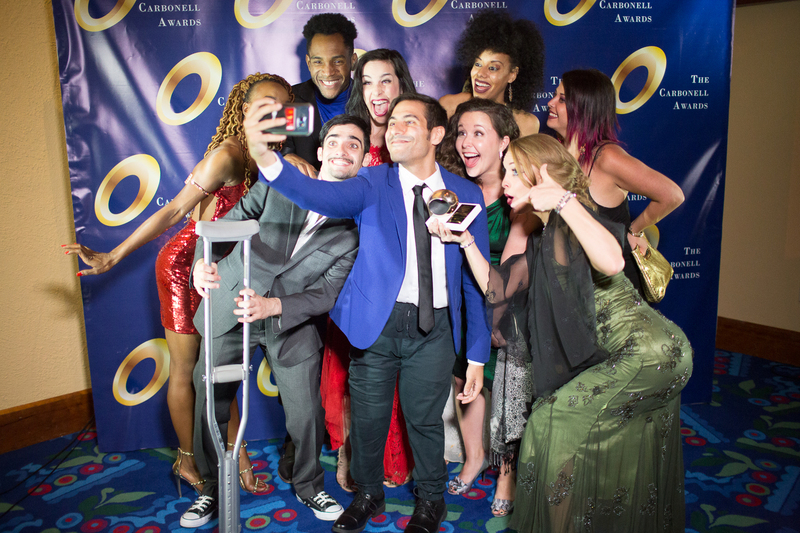 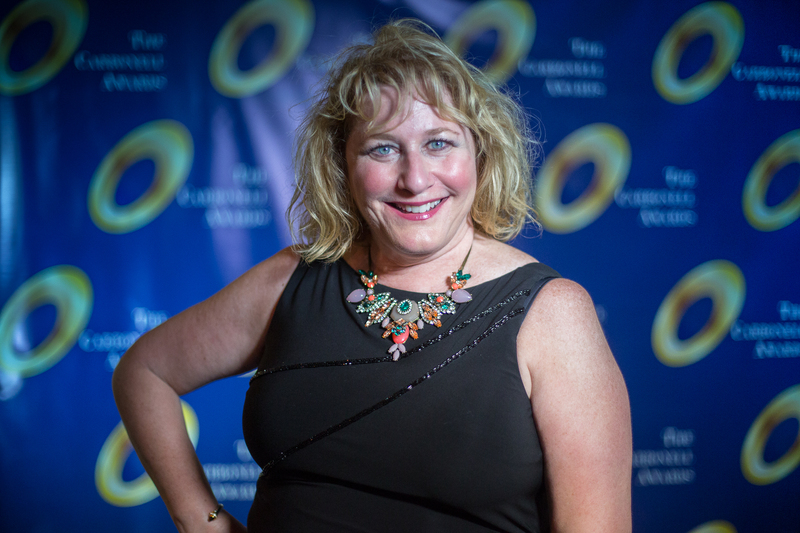 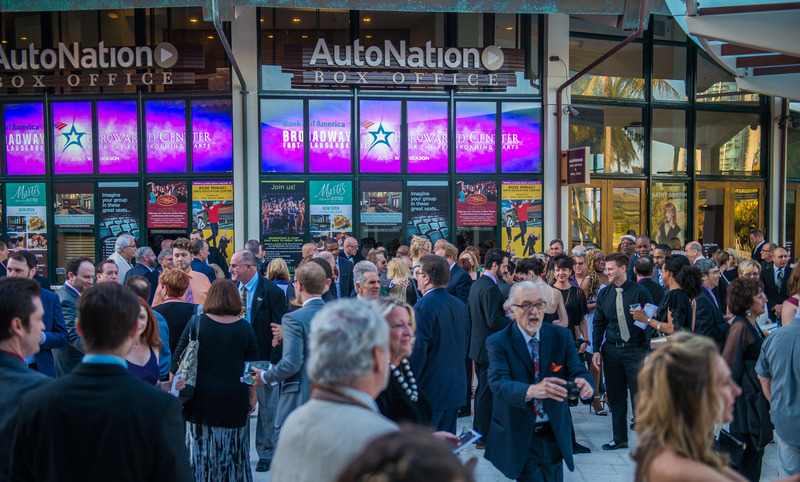 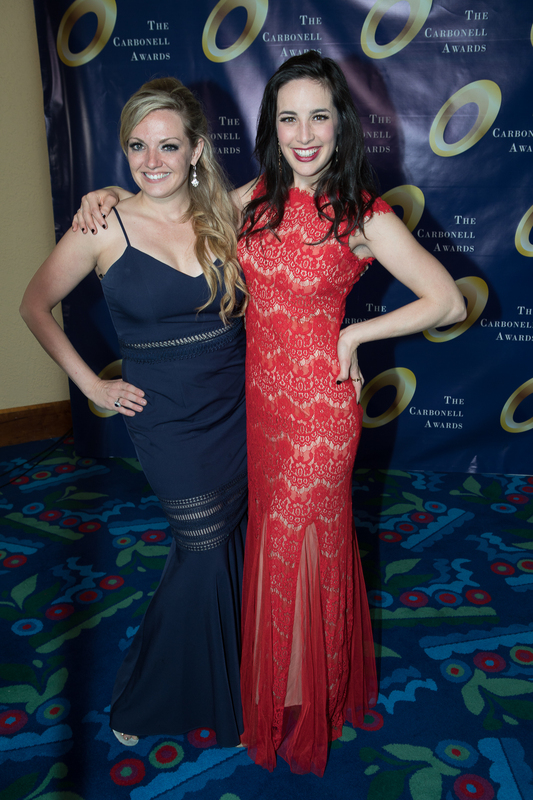 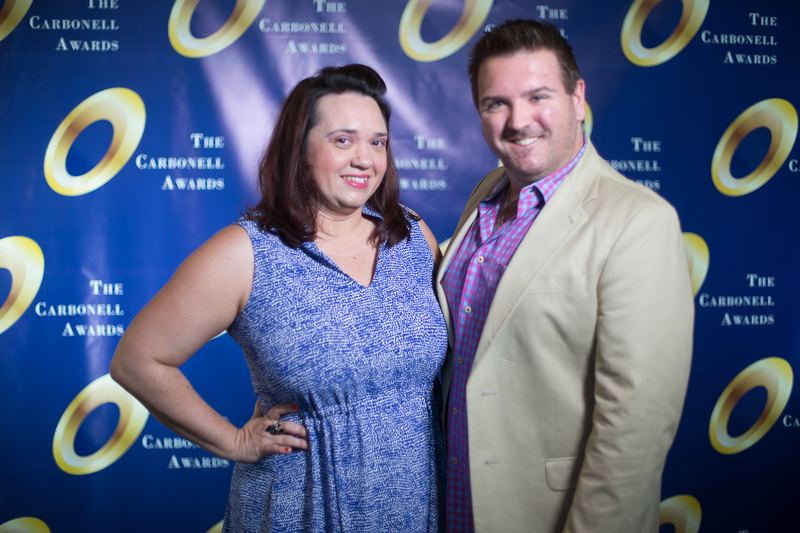 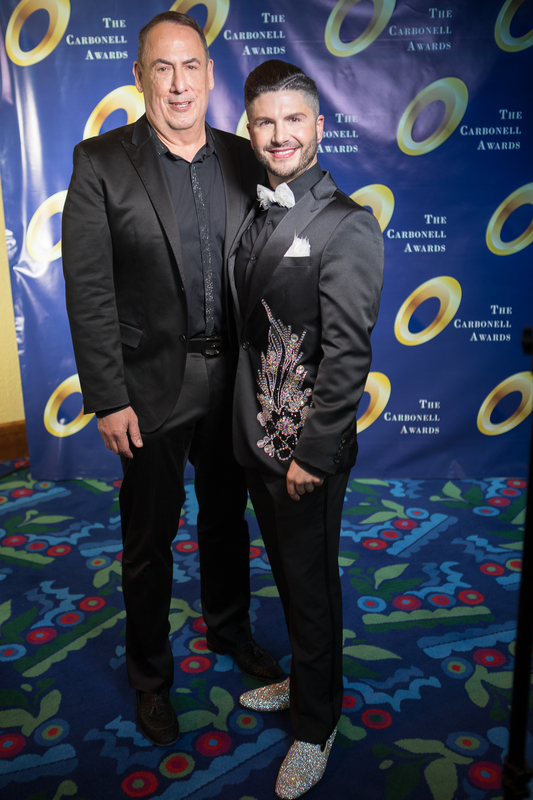 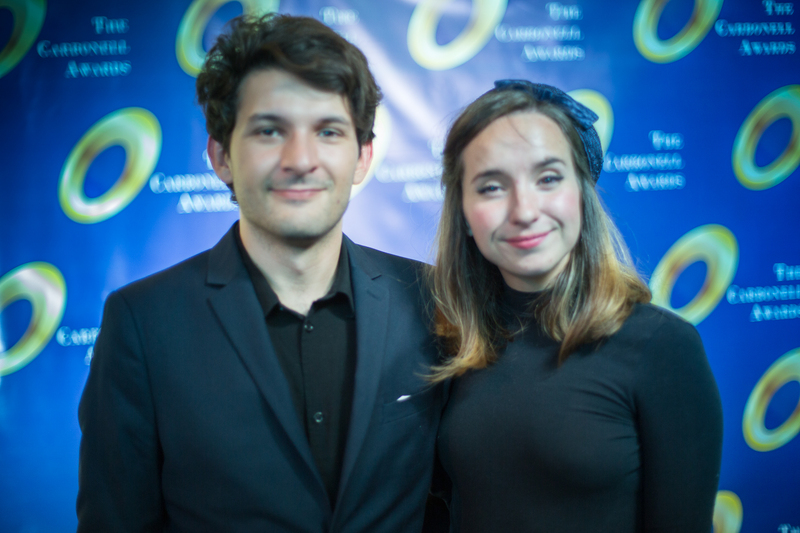 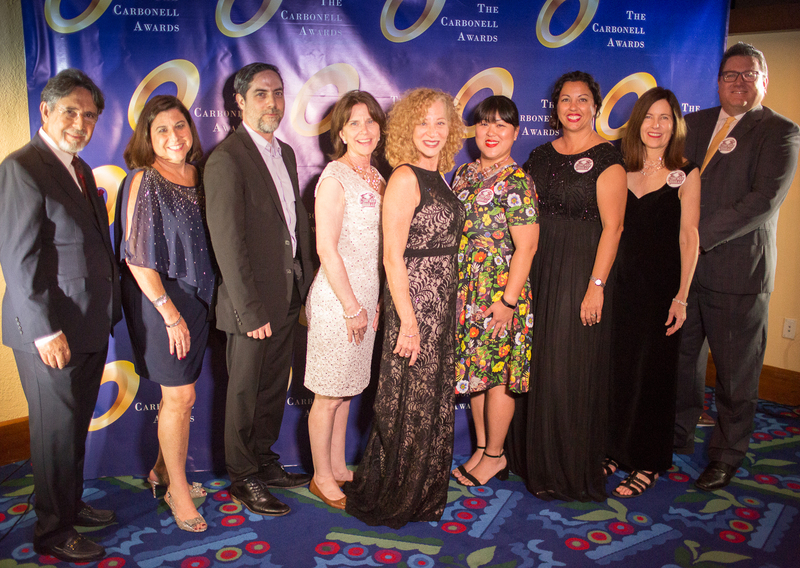 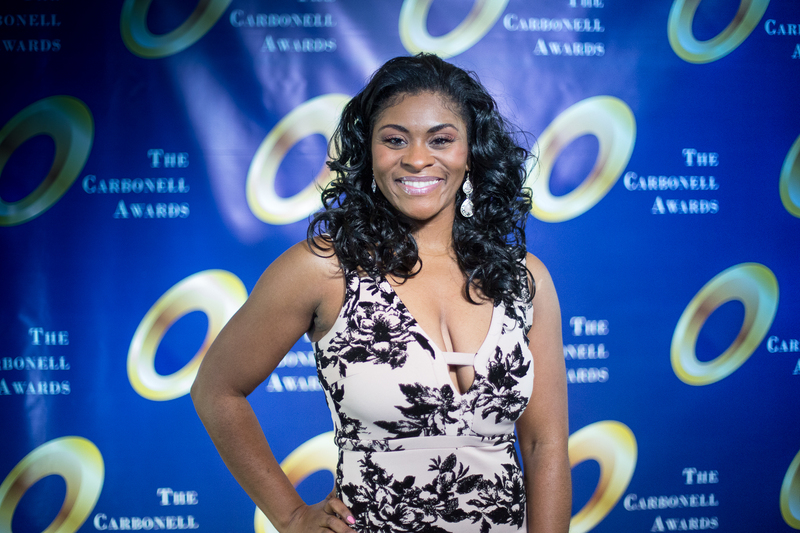 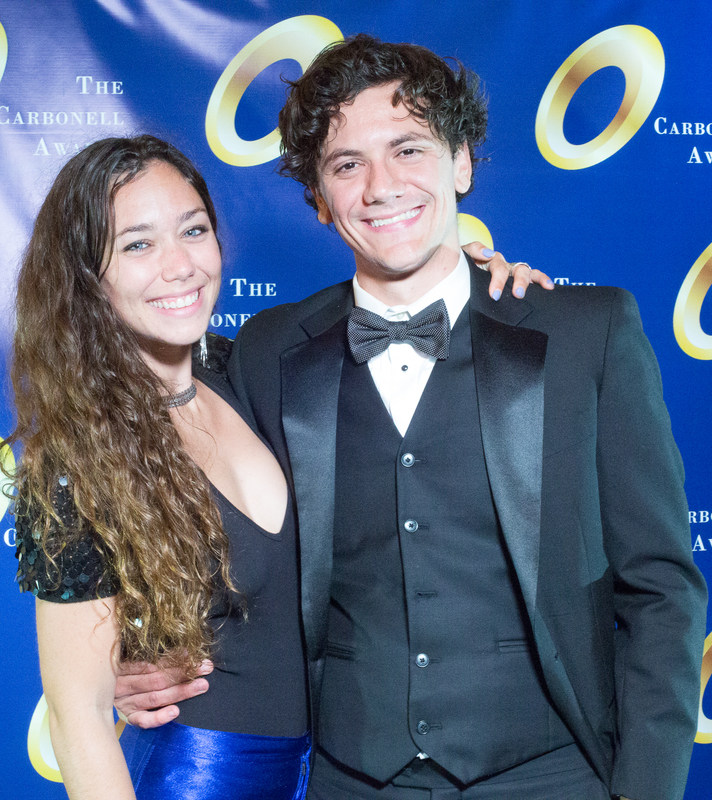 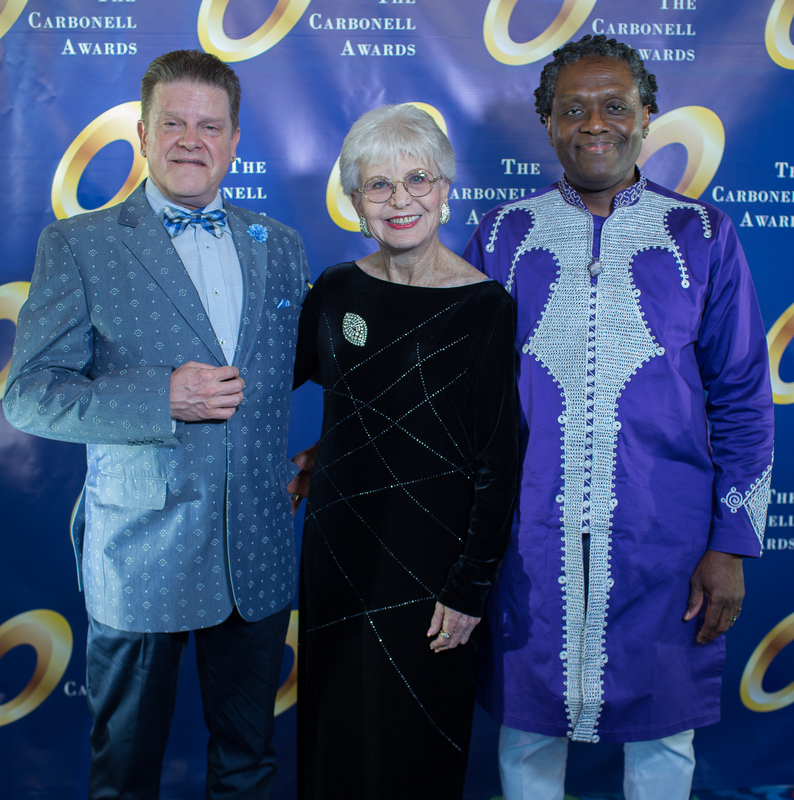 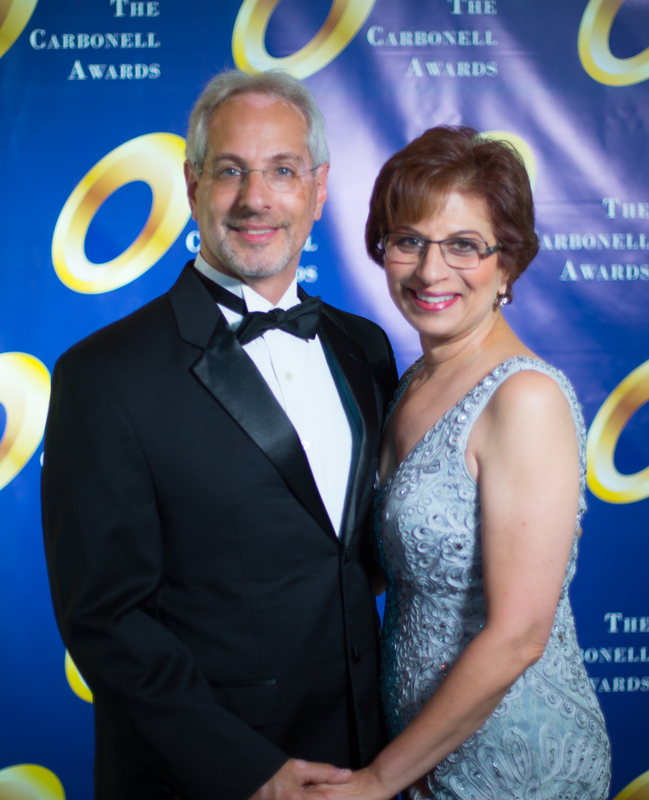 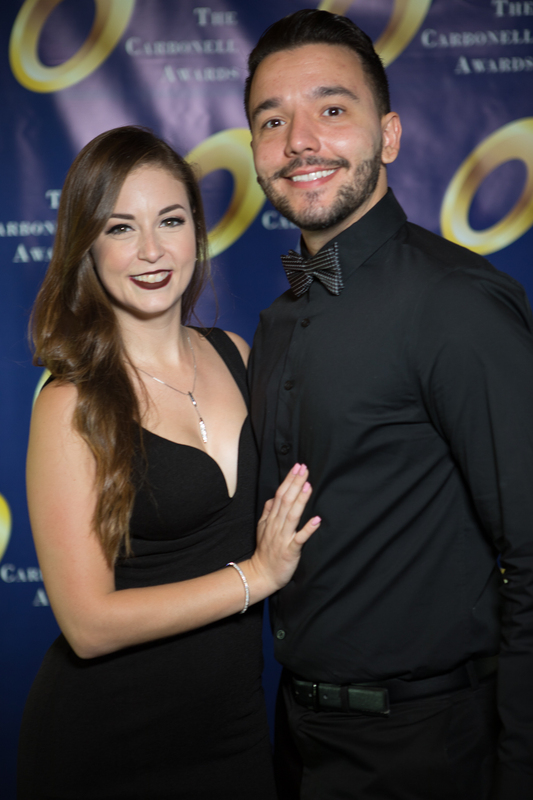 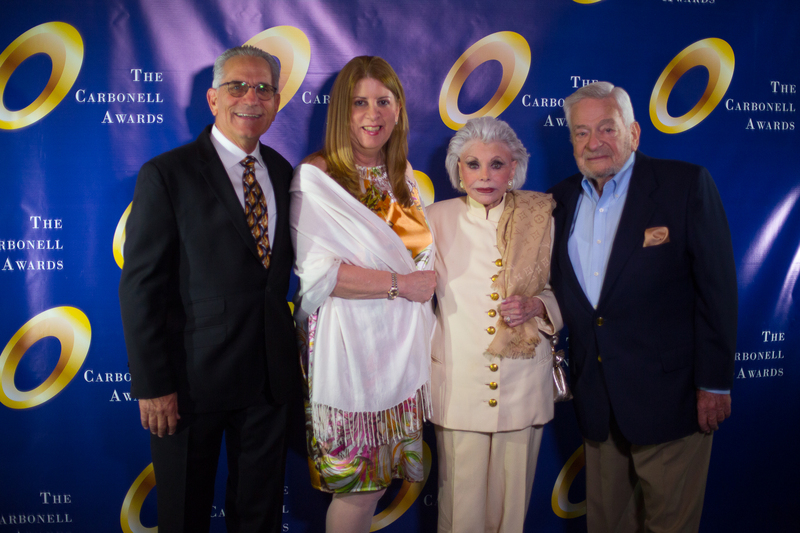 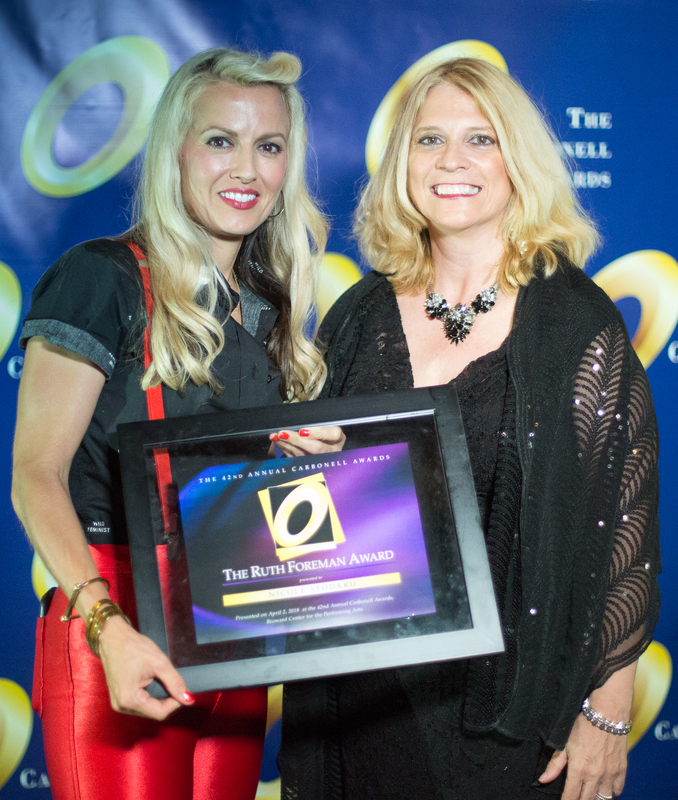 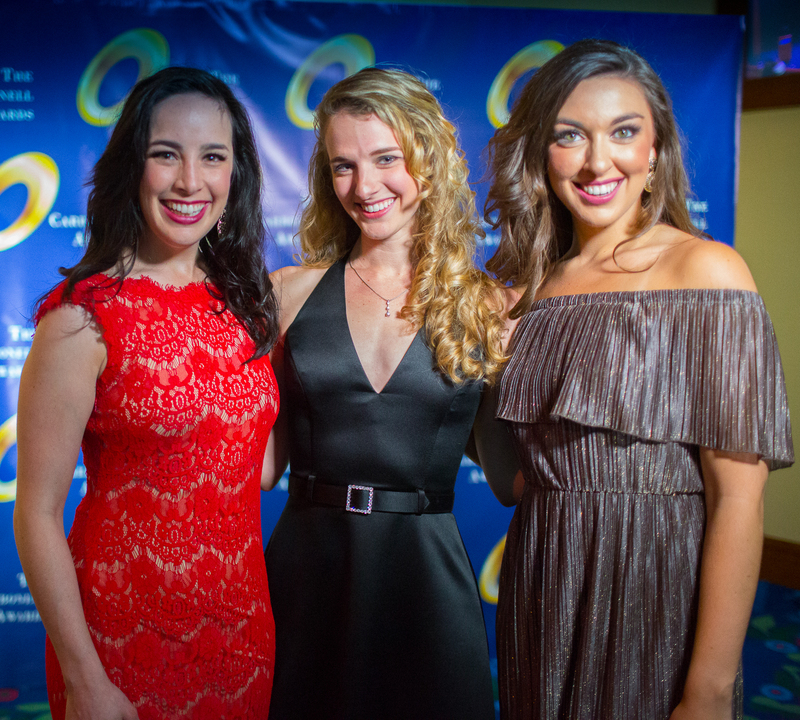 The scholarships will be presented during the 43rd Annual Carbonell Awards Ceremony on April 8, 2019, at the Broward Center for the Performing Arts. 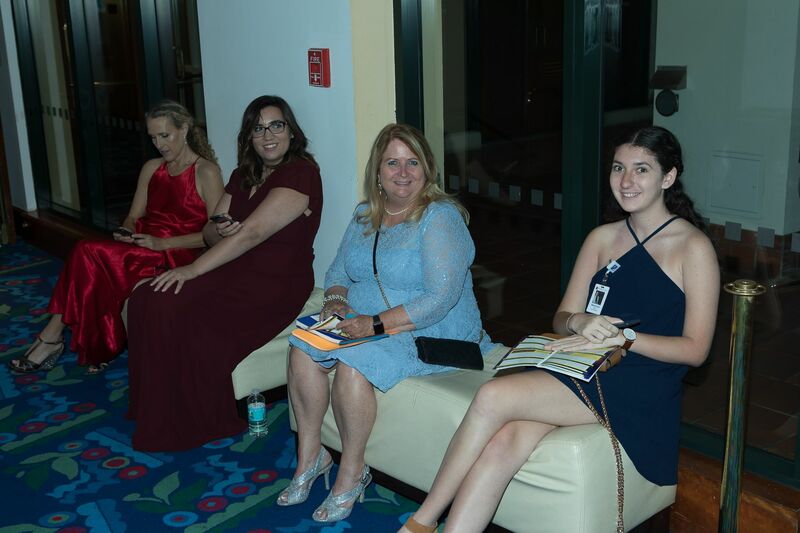 One student from each of three South Florida Counties, Broward, Miami-Dade and Palm Beach will receive scholarships ranging from $1000-$3,000. 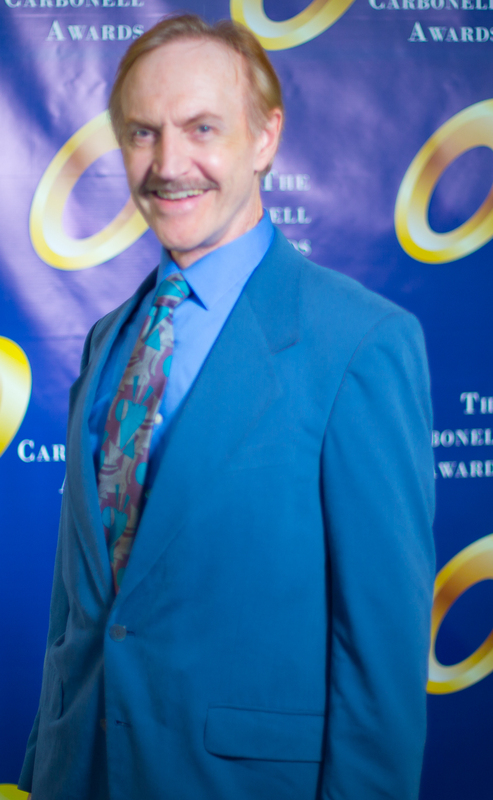 The scholarship is named for Jack Zink (1947-2008) who was a major voice in South Florida entertainment coverage for more than three decades. 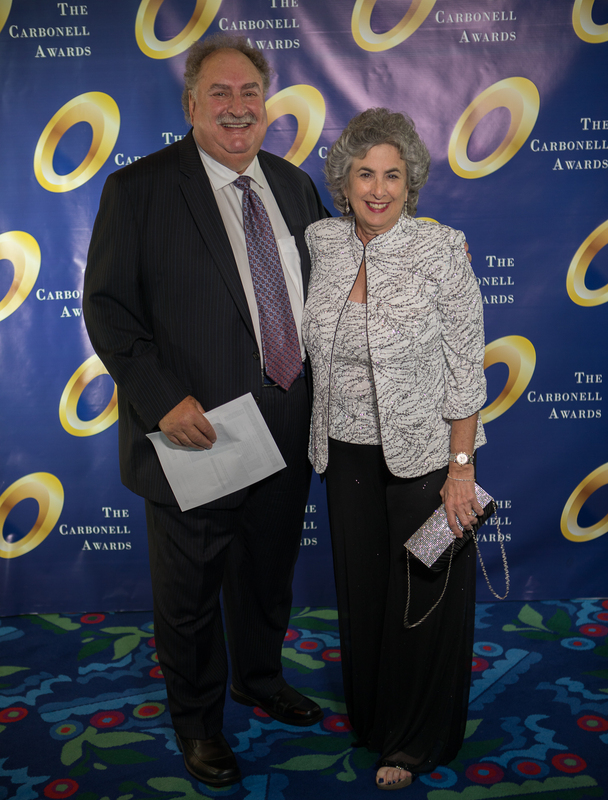 During his long career, he was employed as entertainment editor, columnist, critic and reporter at each of South Florida’s major newspapers — The South Florida Sun-Sentinel, The Miami Herald, The Palm Beach Post & Evening Times and The Fort Lauderdale News. 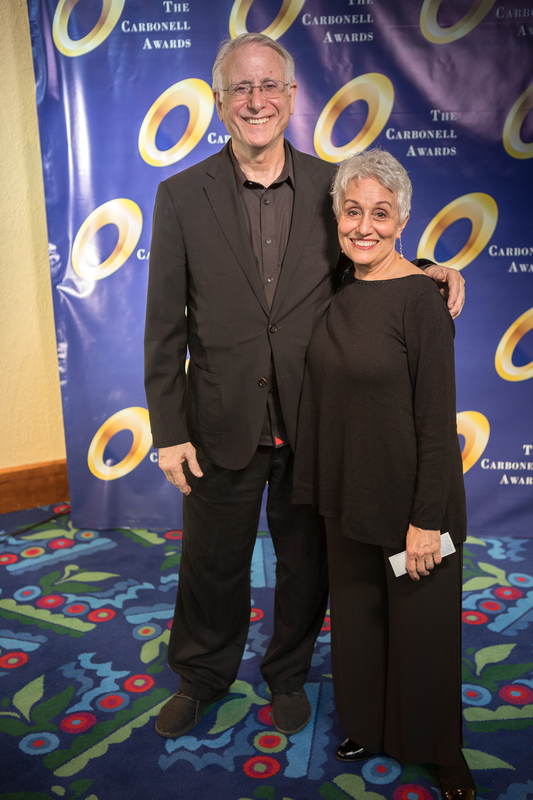 Mr. Zink was the founder and a past president of the Carbonell Awards, a past president of The American Theatre Critics’ Association, and during his lifetime was a recipient of the Sun-Sentinel newspaper’s highest award, The Fred Pettijohn Award, given annually to the publication’s top reporters; and of South Florida’s George Abbott Award for Outstanding Achievement in the Arts. 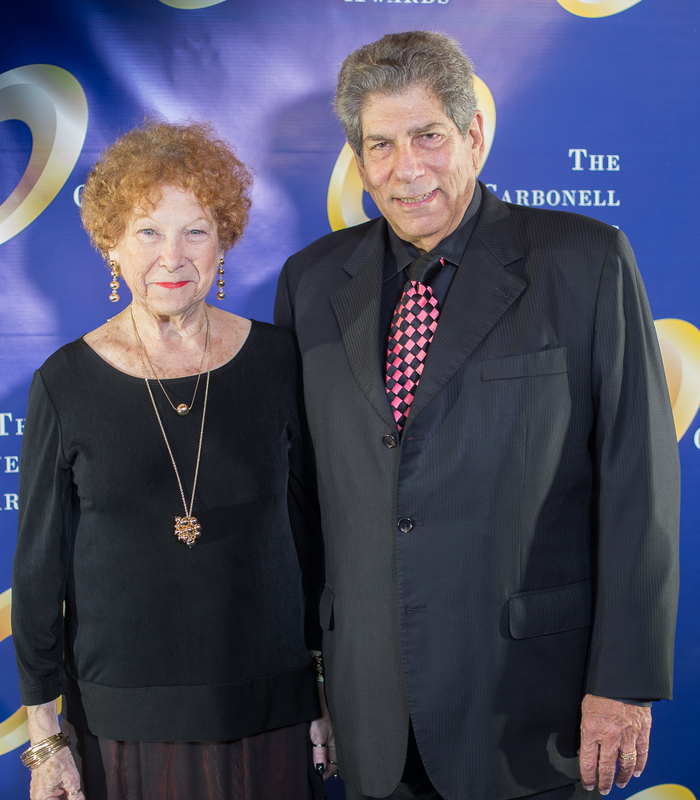 On August 25, 2008, hundreds of friends, family members and those from the South Florida arts community gathered at Parker Playhouse in Fort Lauderdale to pay tribute to theater critic, arts writer and founder of the Carbonell Awards, Jack Zink, who had passed away the week prior. 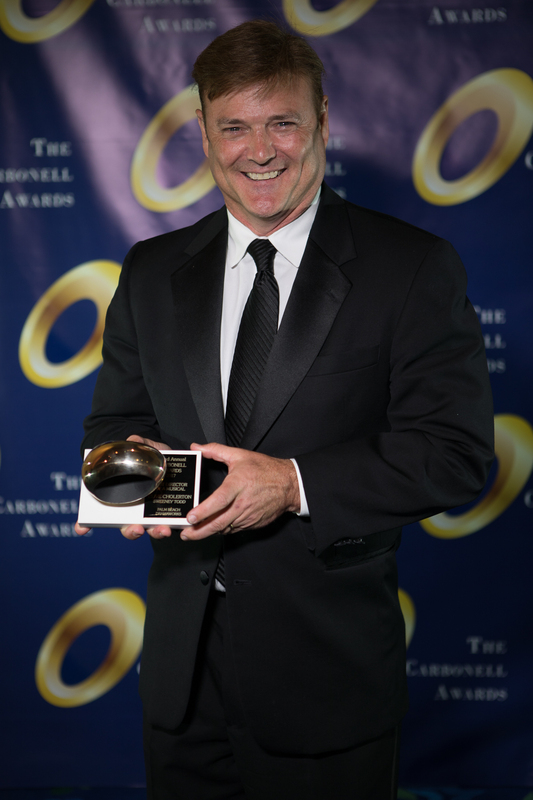 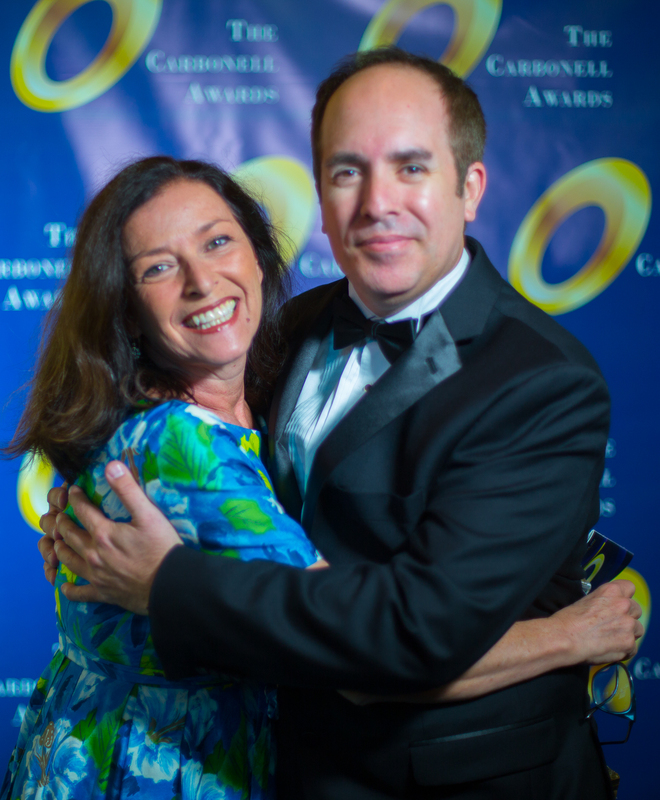 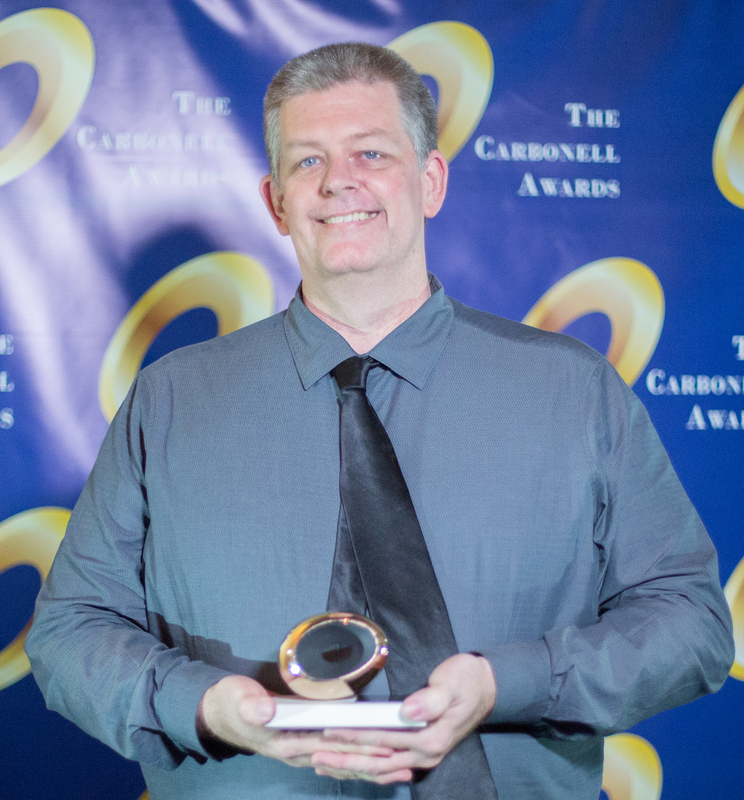 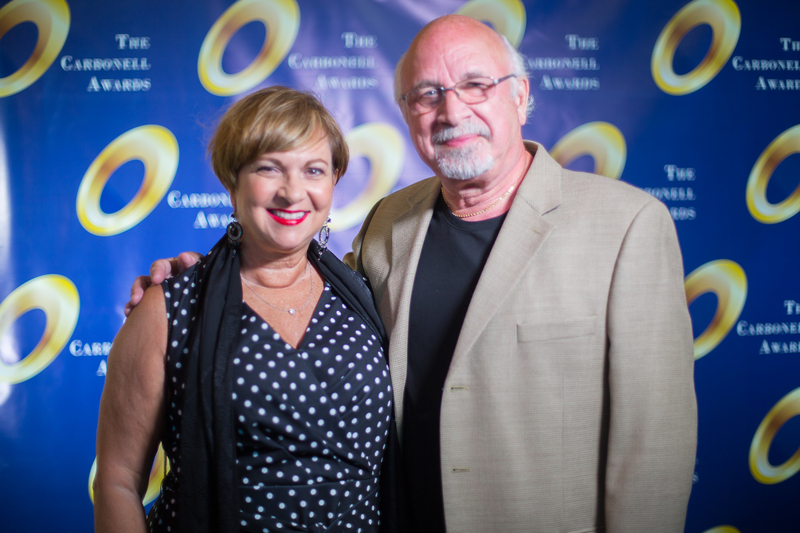 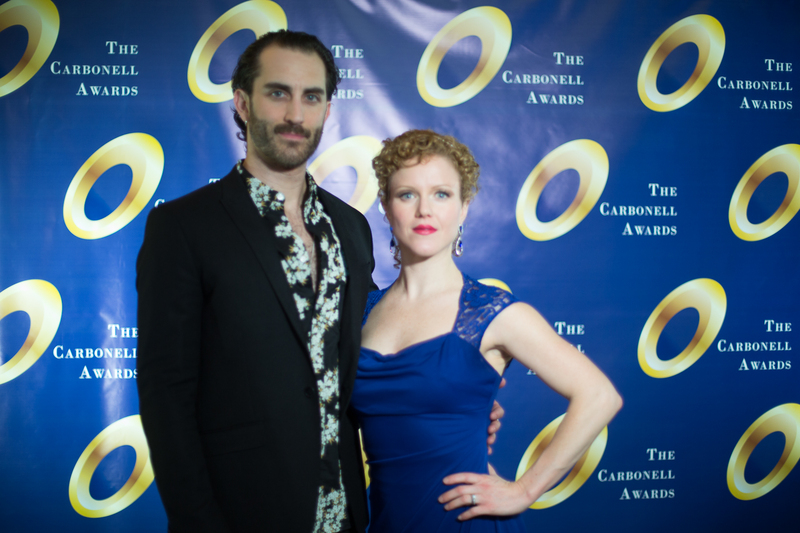 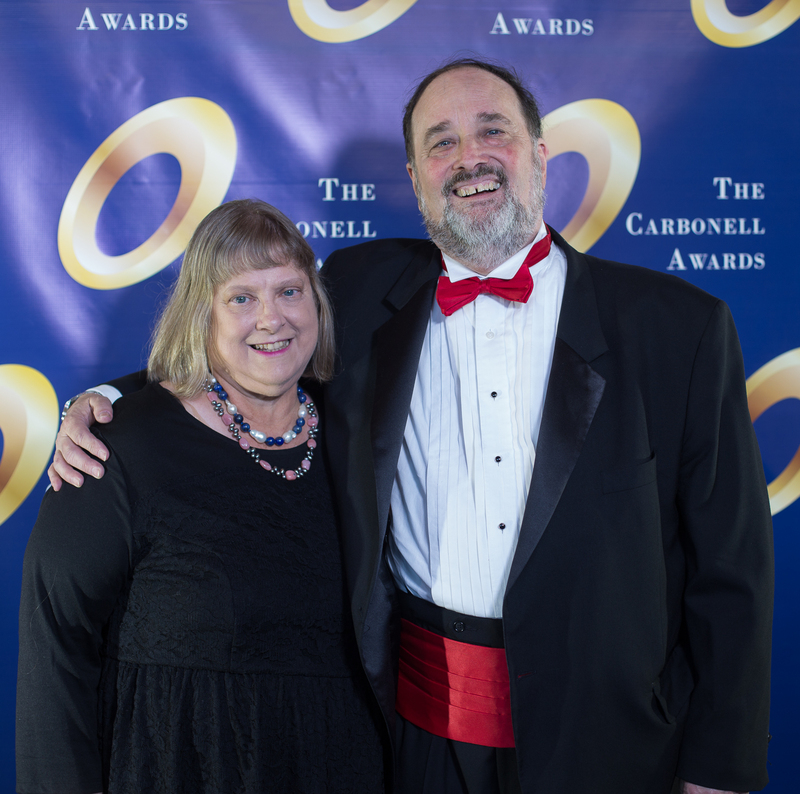 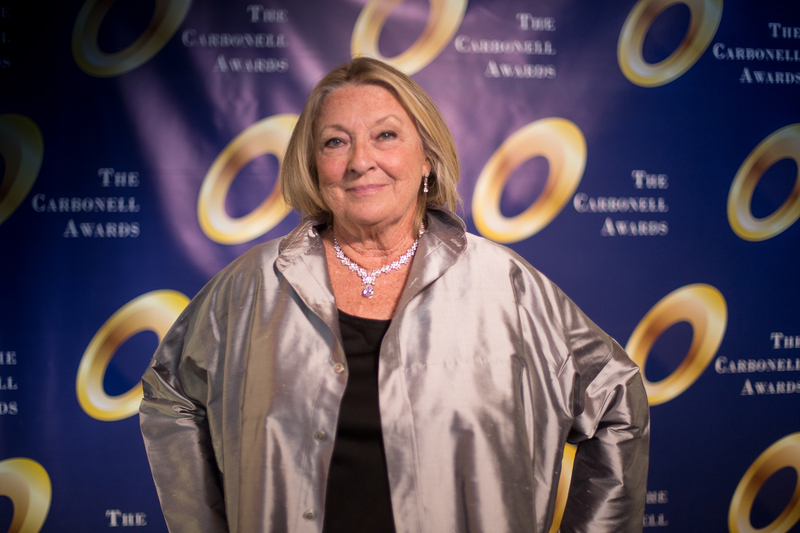 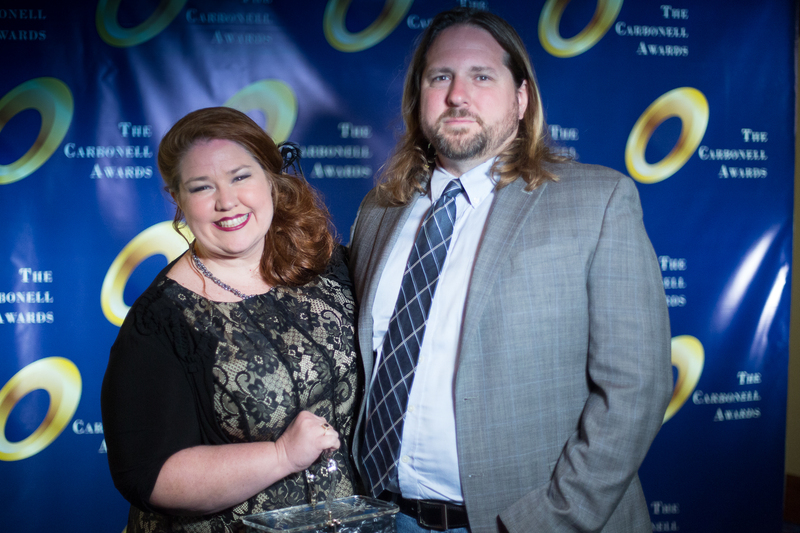 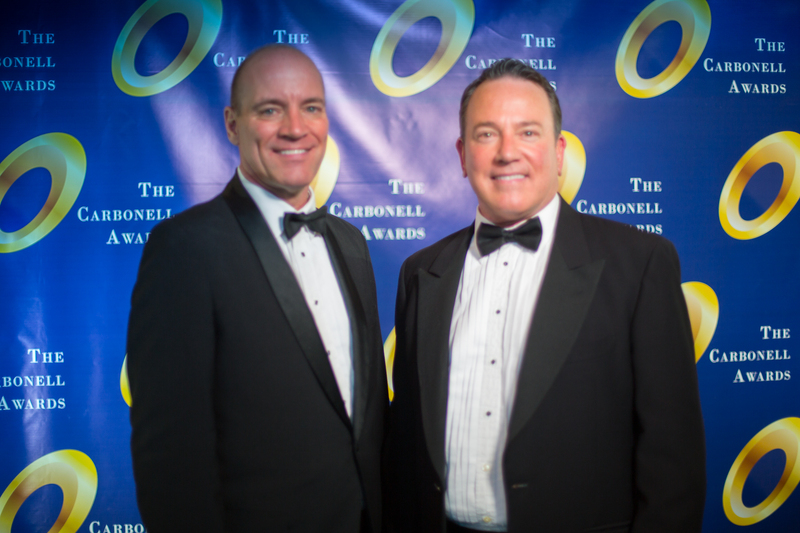 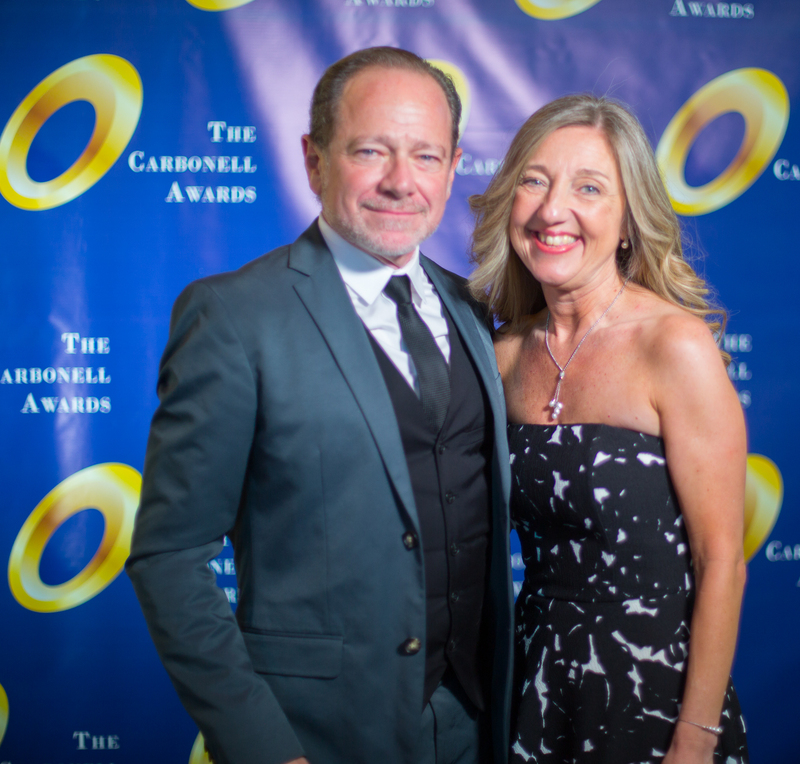 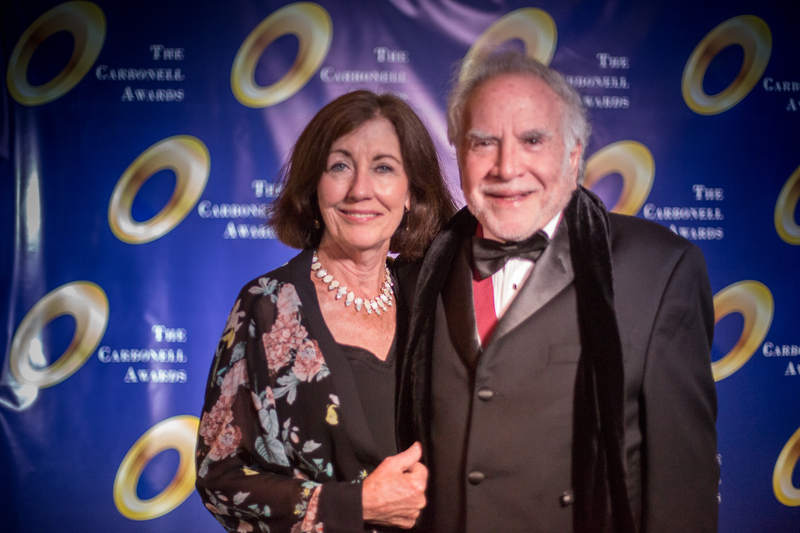 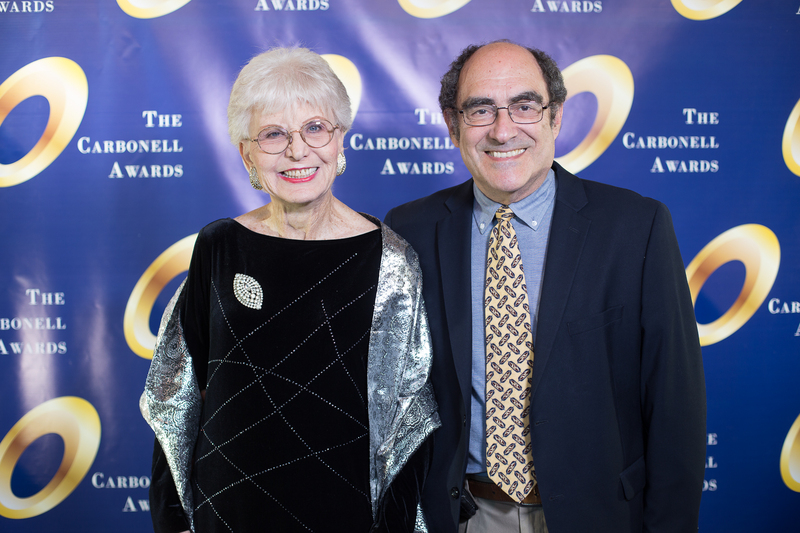 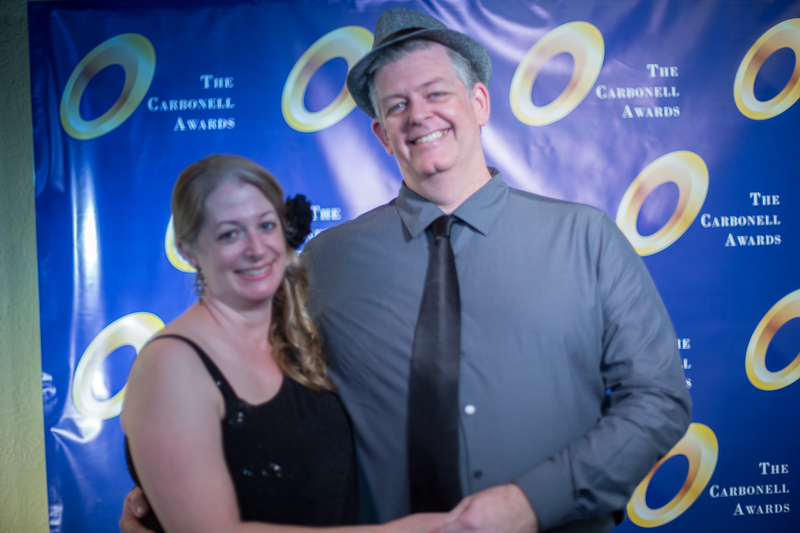 Seven years after that celebration of the life and work of Jack Zink, the Carbonell Awards Board of Directors has announced that the organization’s scholarship program has been renamed the The Jack Zink Memorial Carbonell Awards Scholarship. 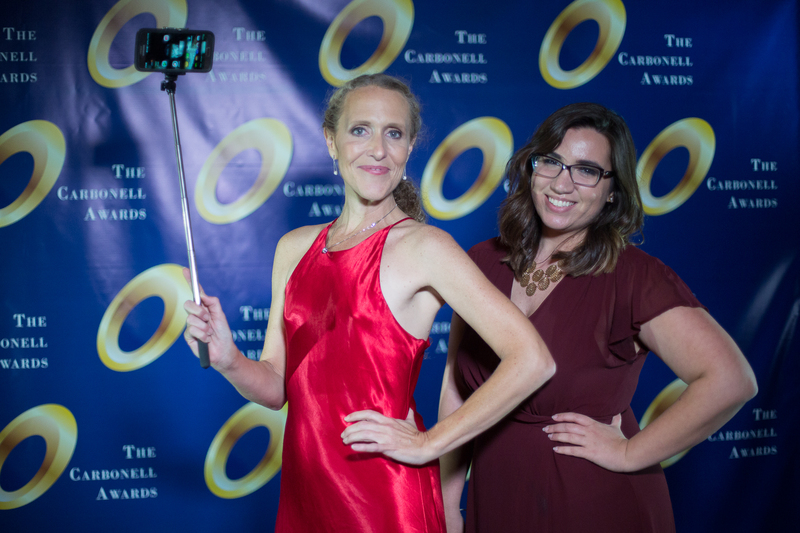 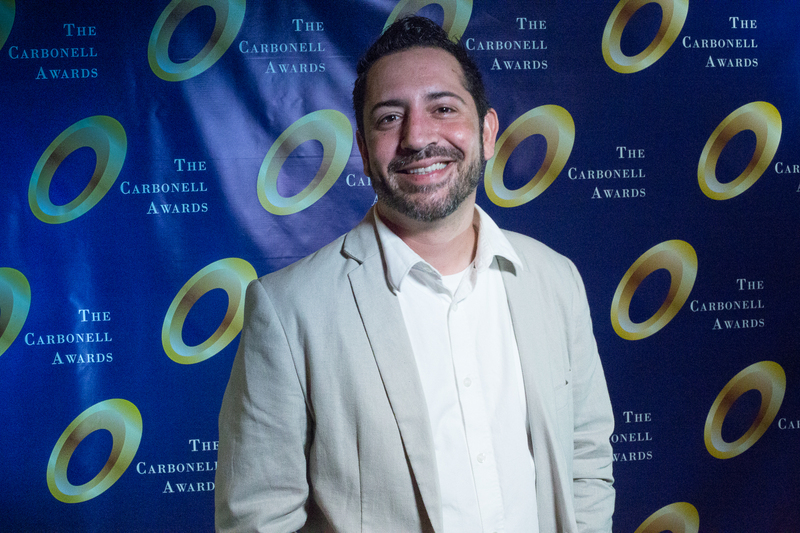 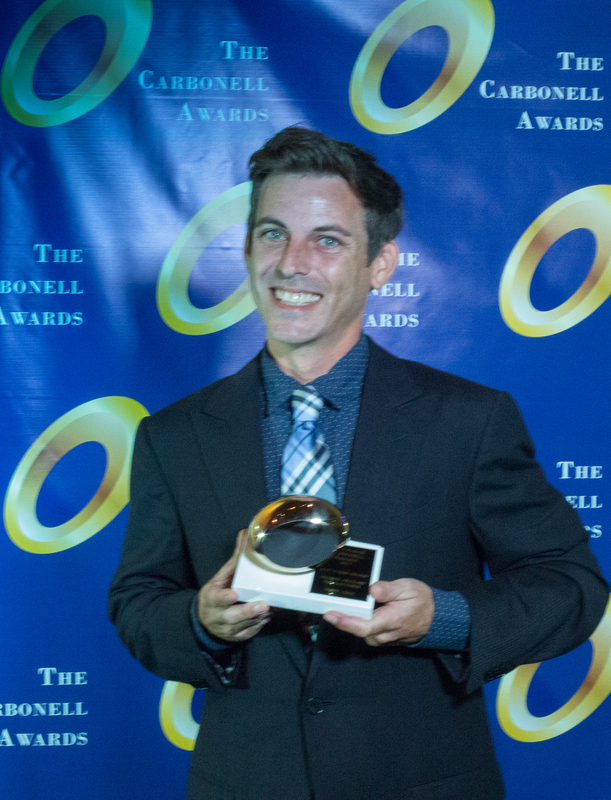 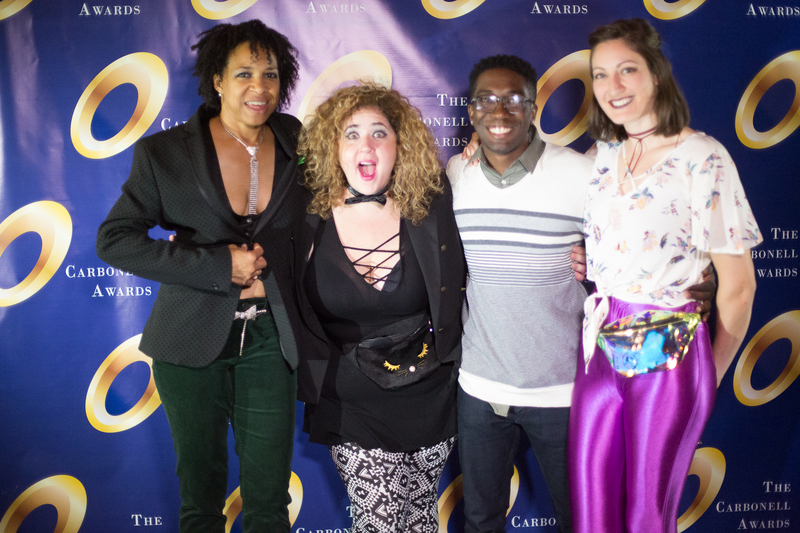 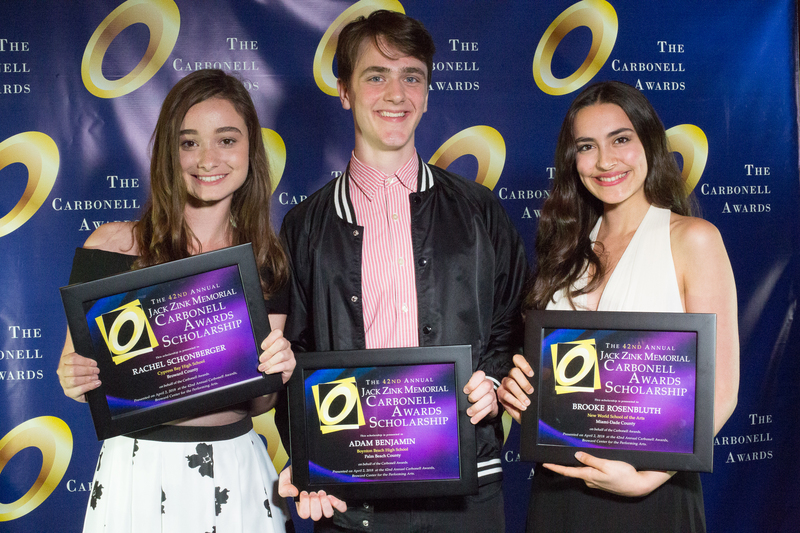 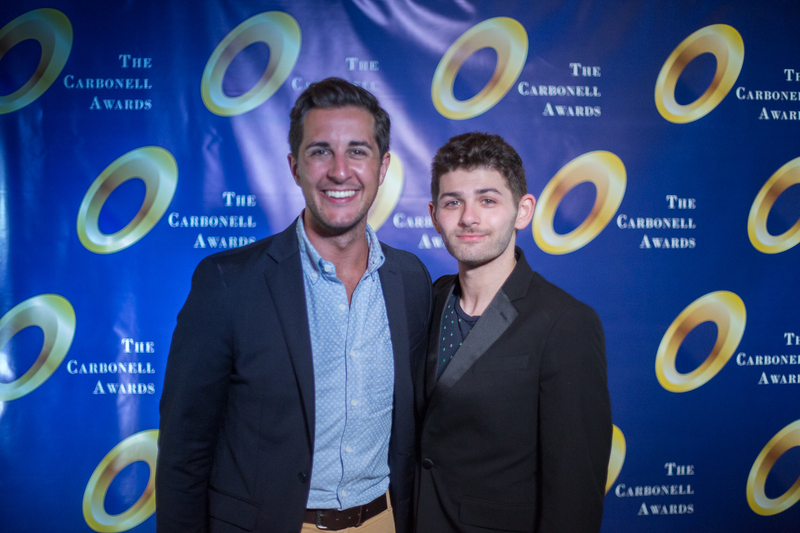 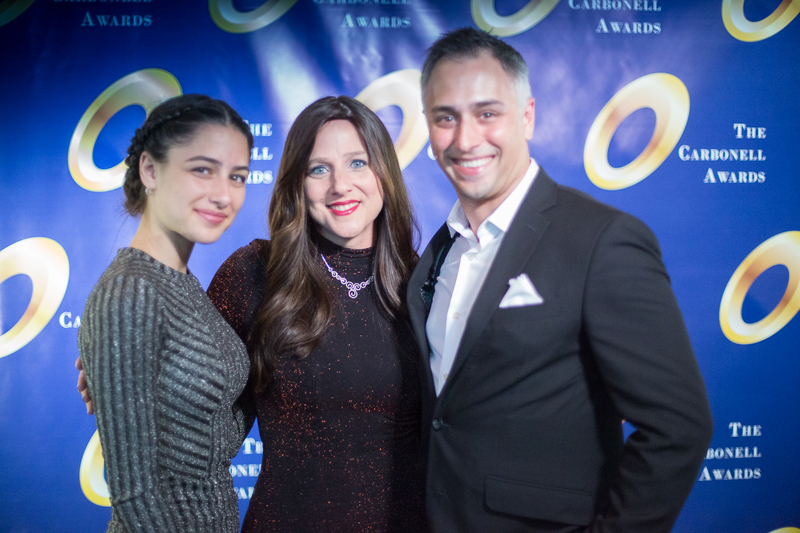 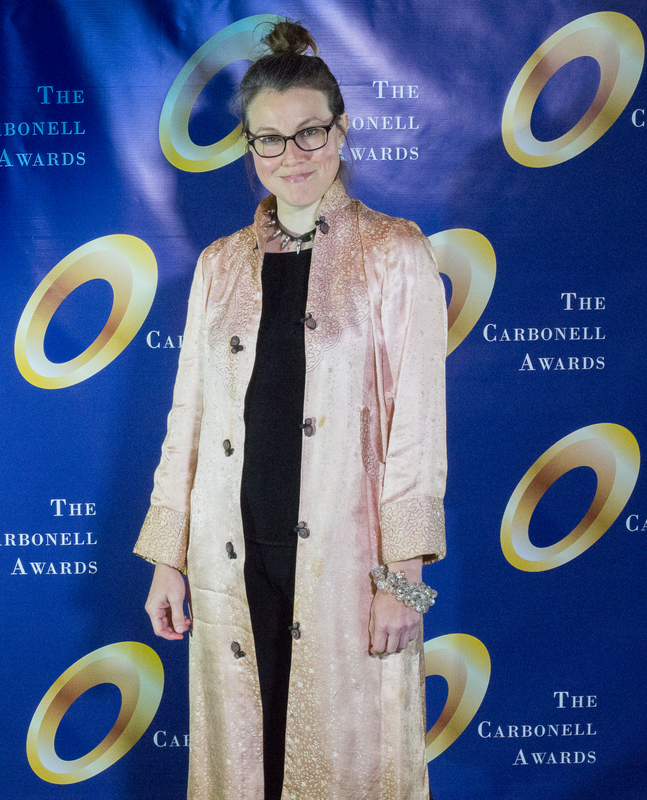 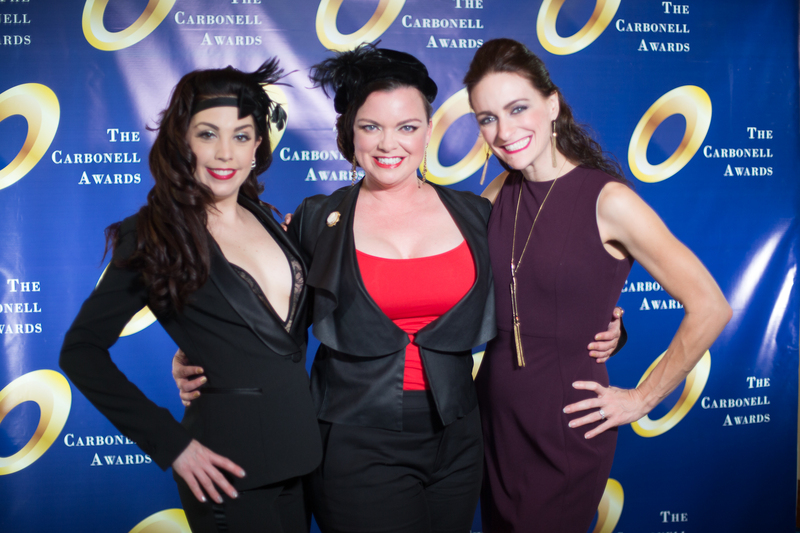 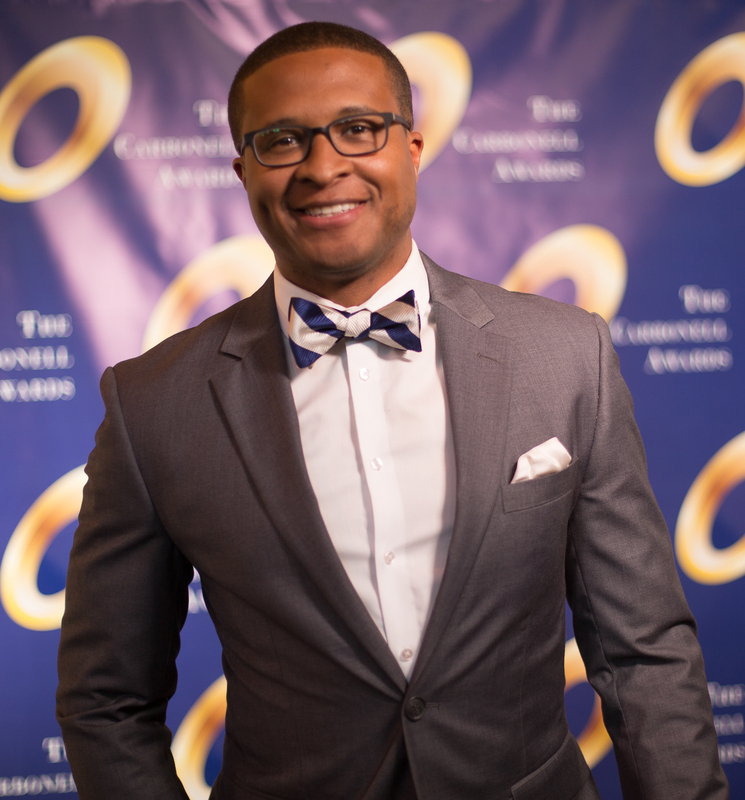 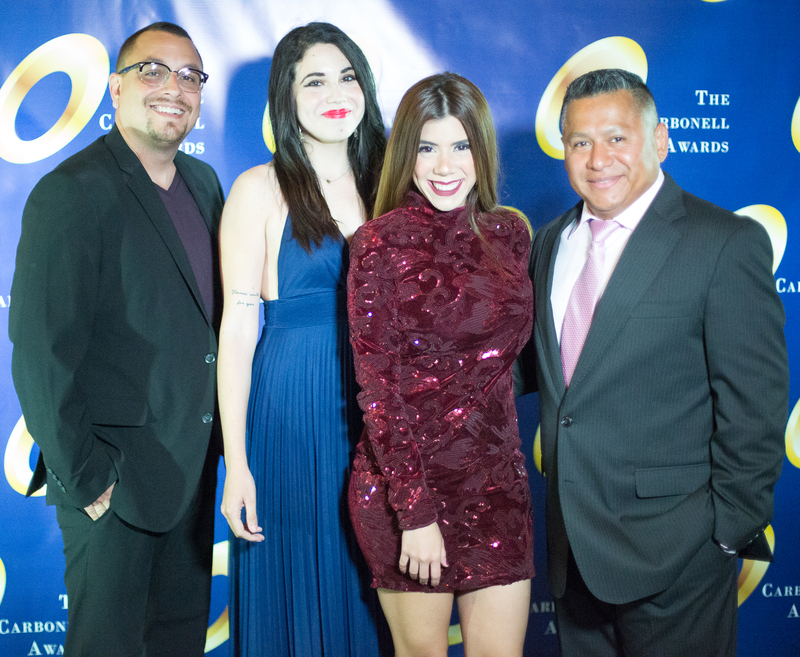 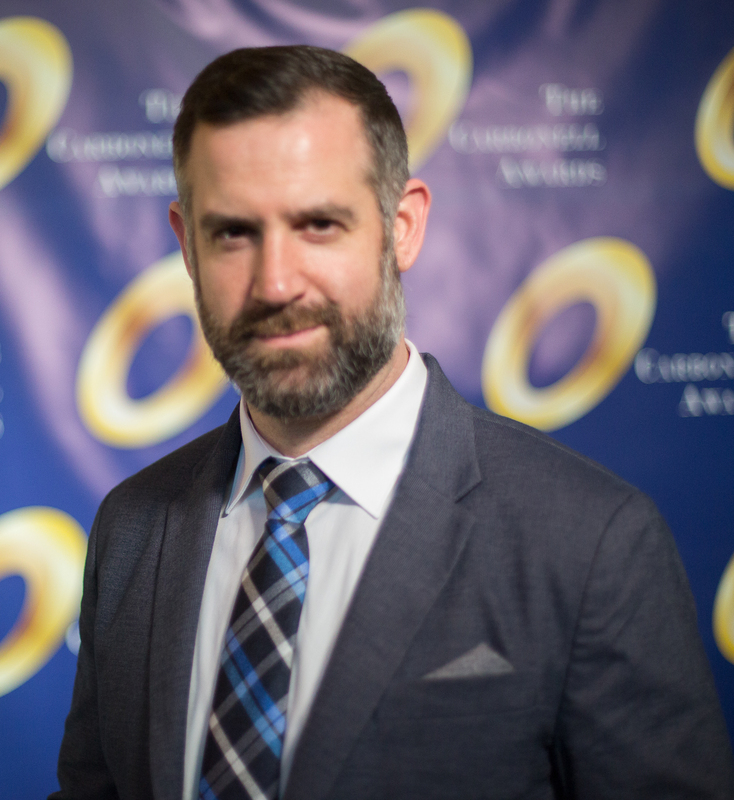 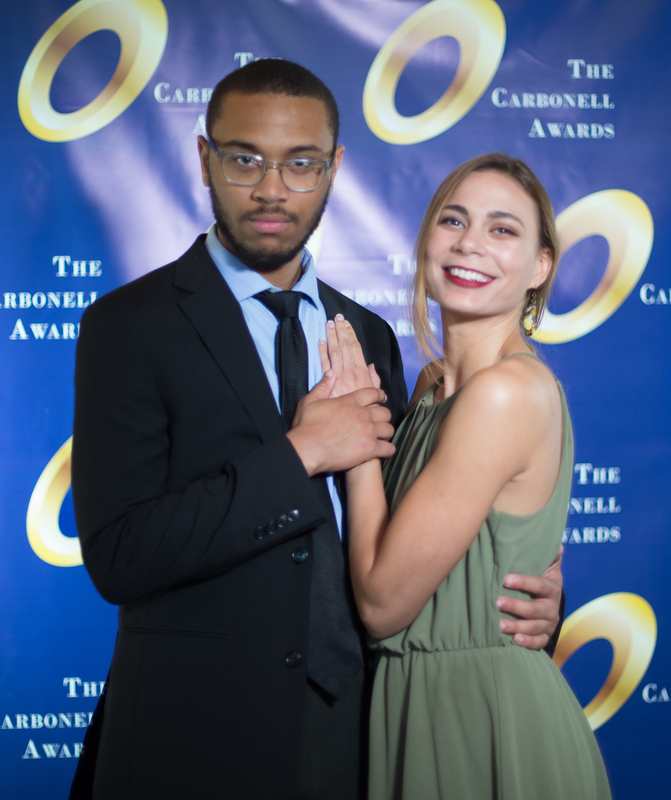 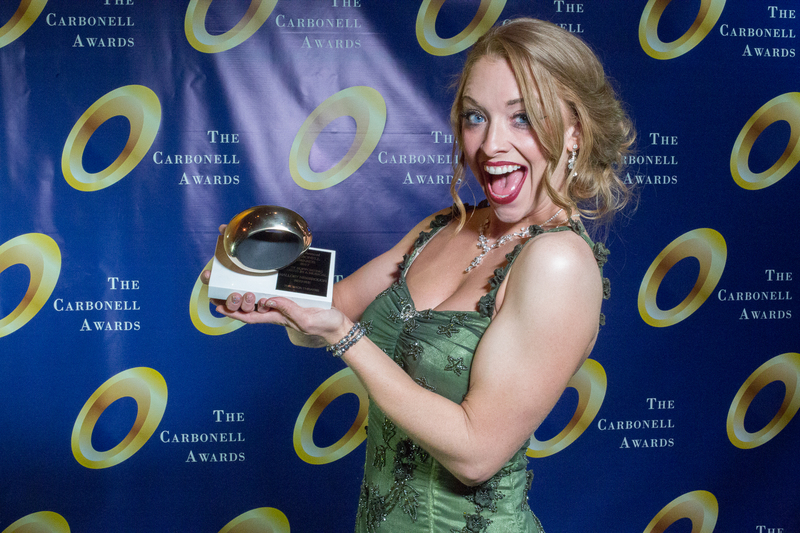 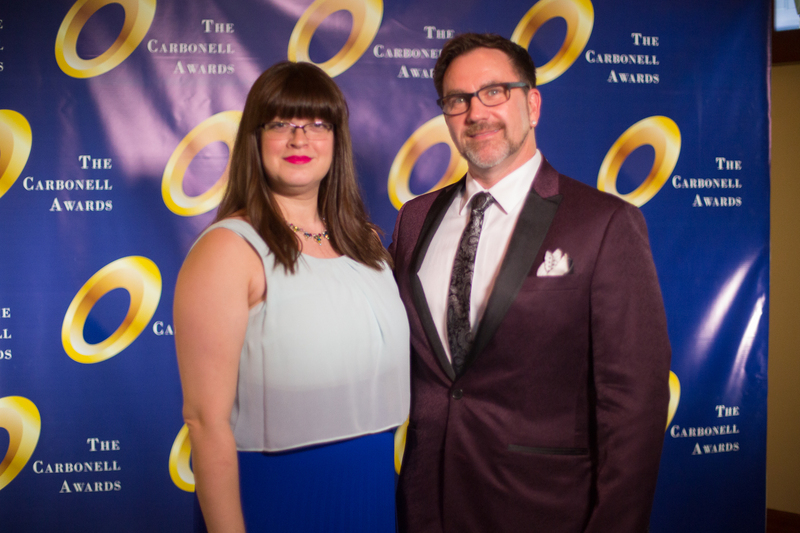 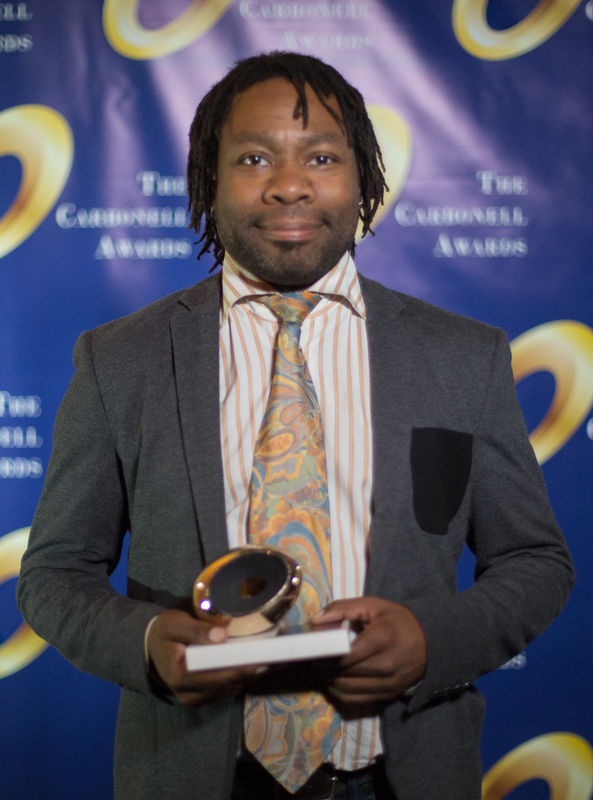 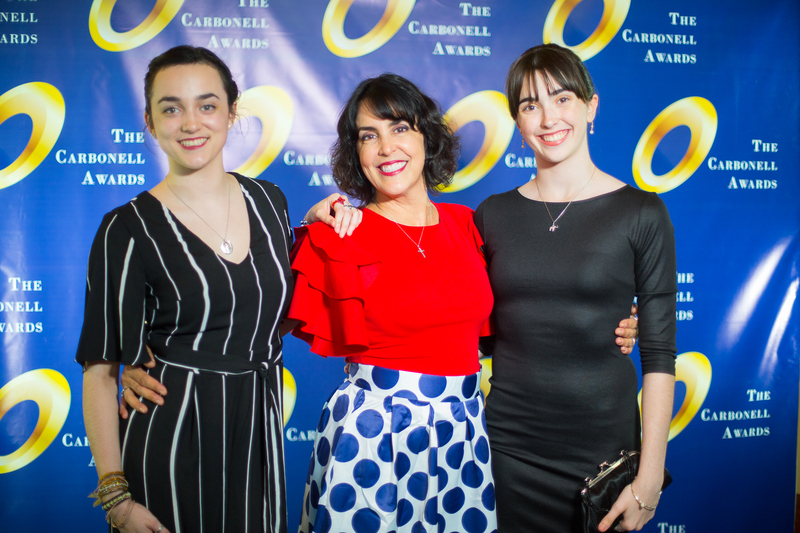 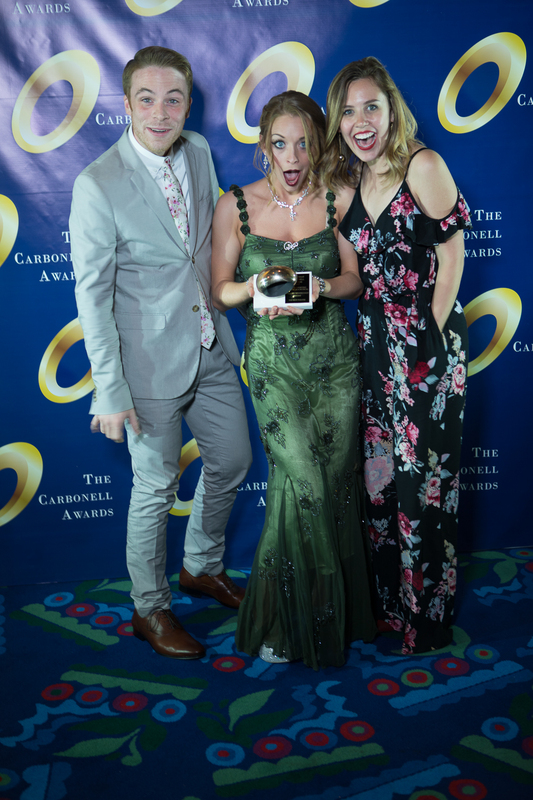 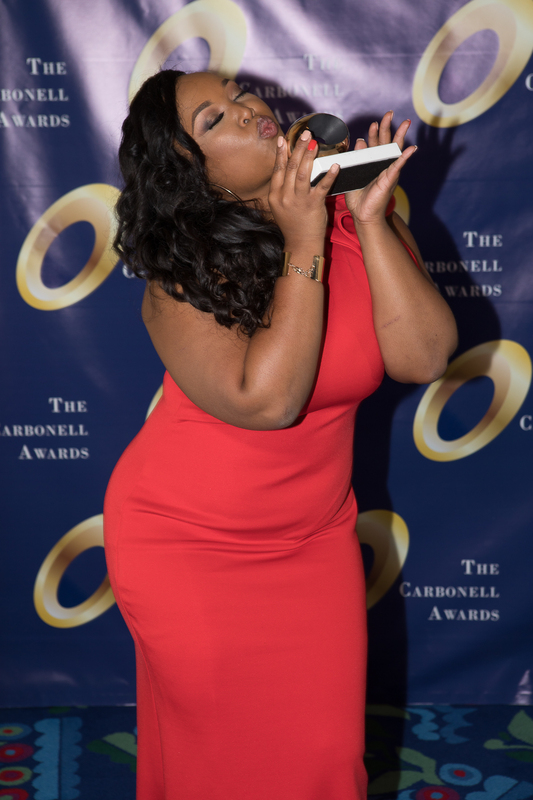 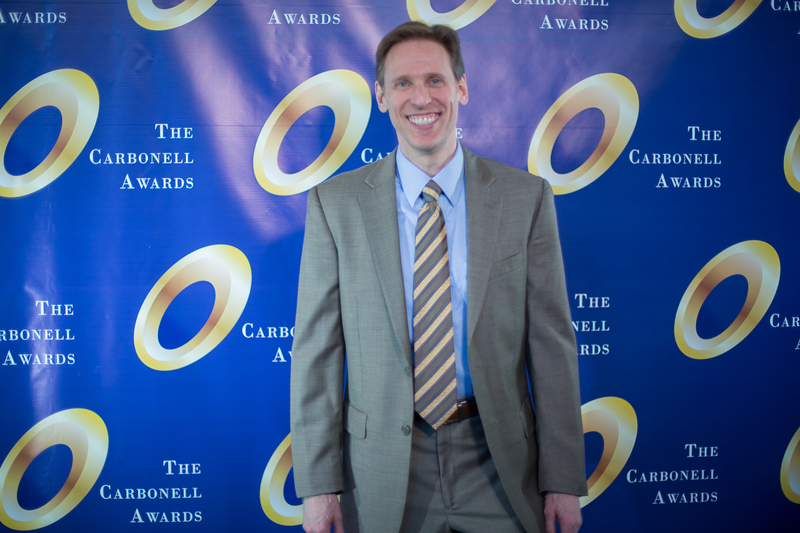 The Carbonell Awards gives three scholarships yearly to high school students who want to pursue careers in journalism or theater. 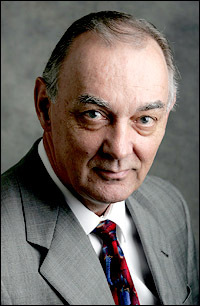 Jack Zink was a leading theater critic and arts writer in South Florida for more than 40 years, writing for the Miami Herald, the Palm Beach Post, the Fort Lauderdale Sun-Sentinel and Variety. 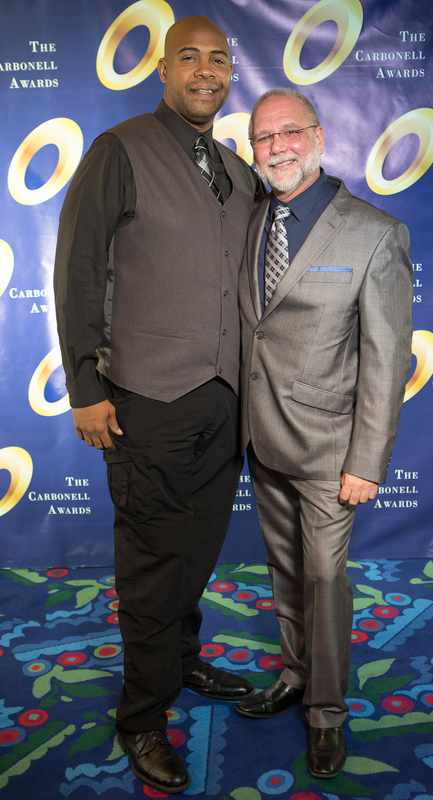 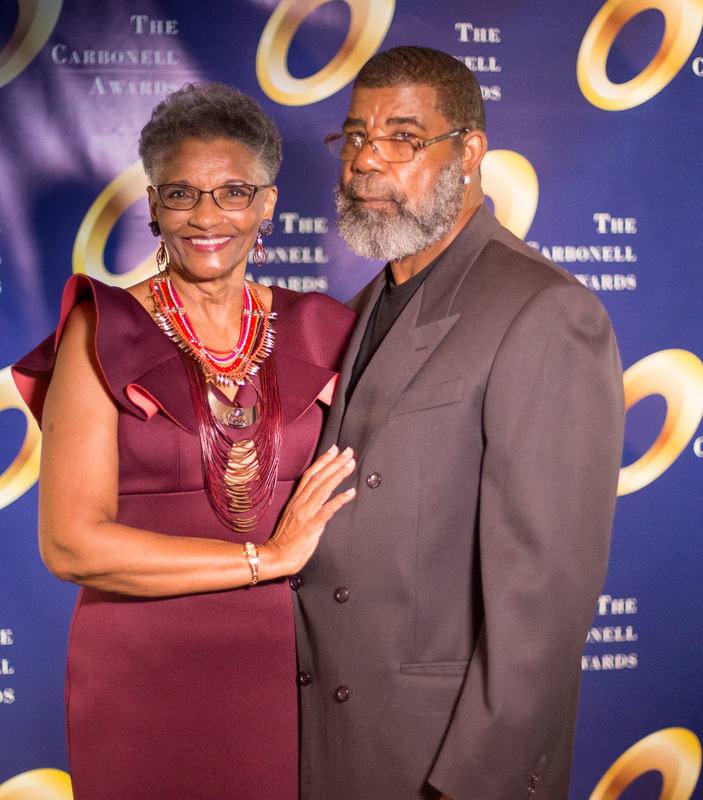 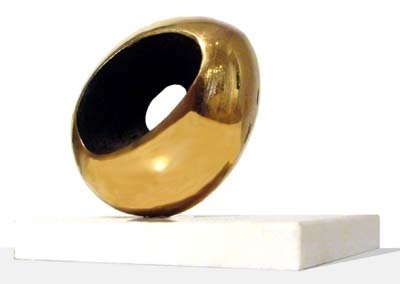 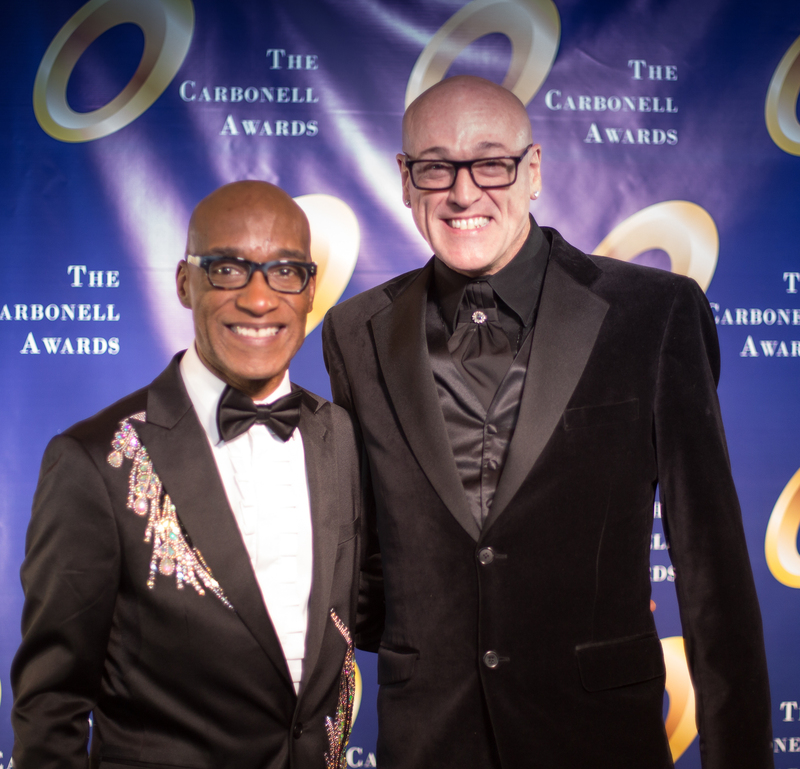 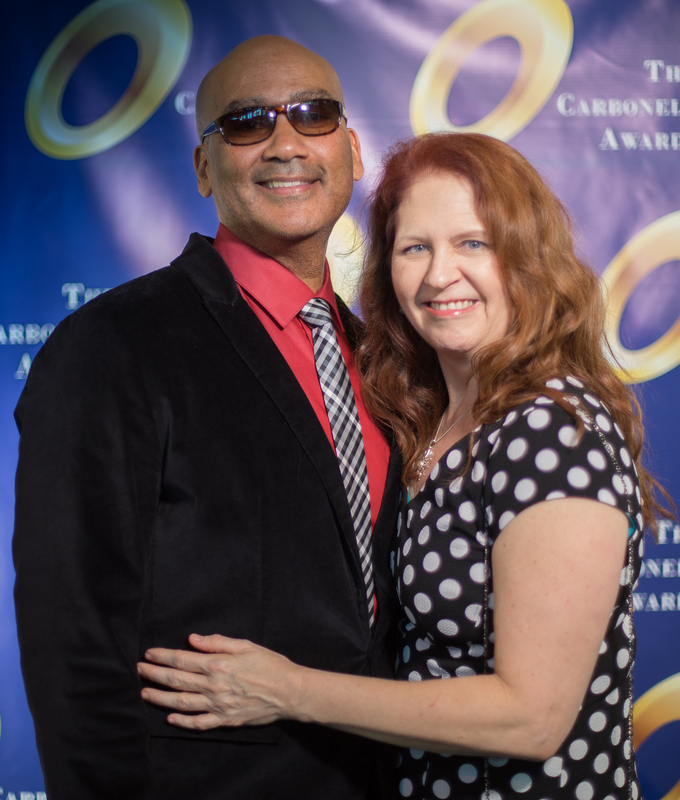 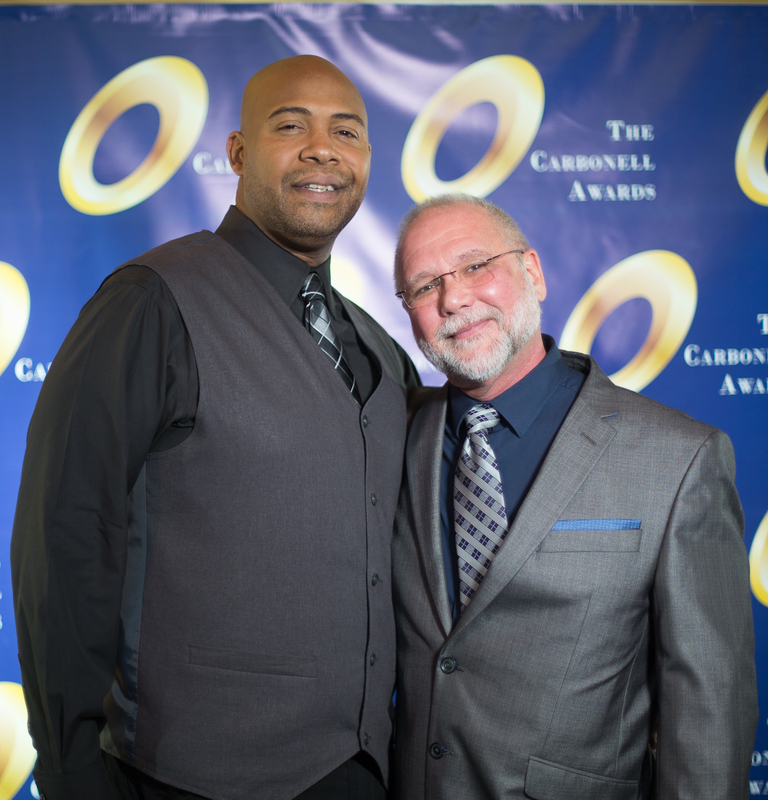 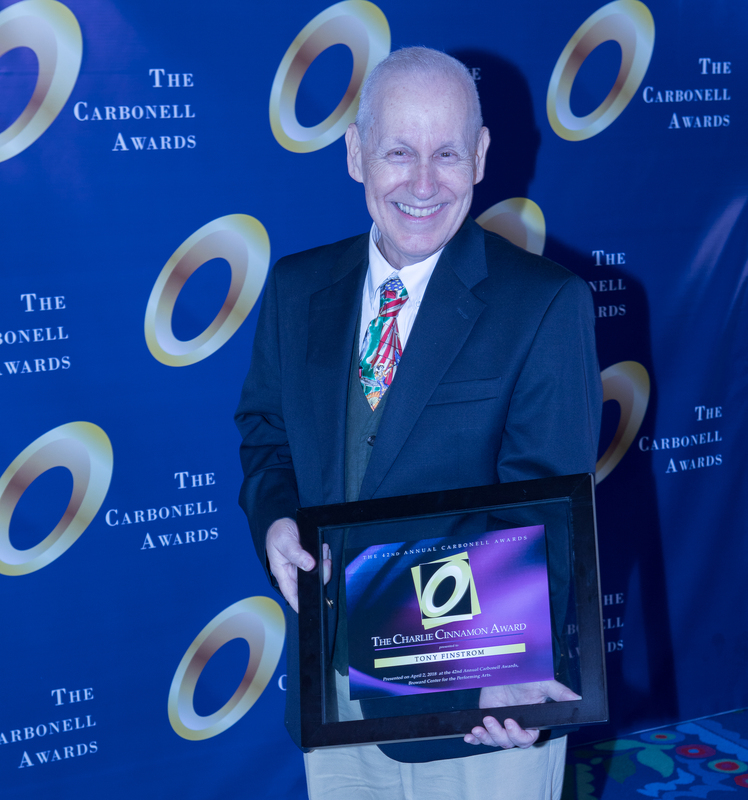 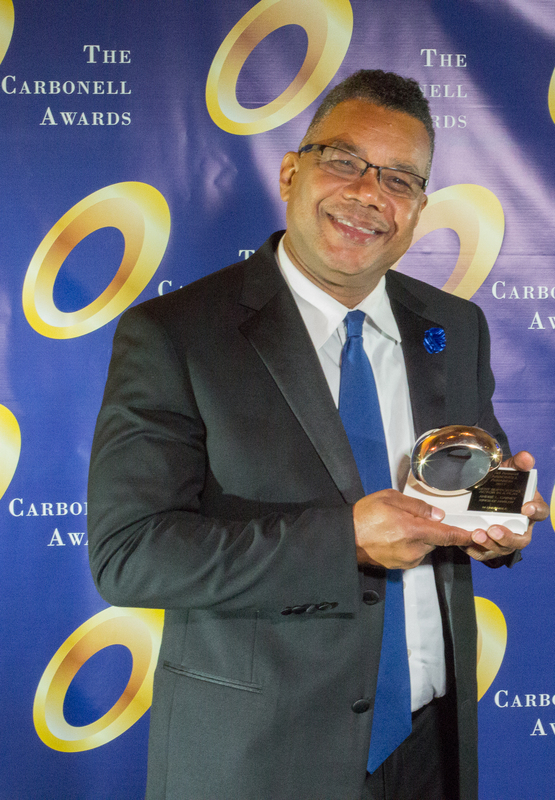 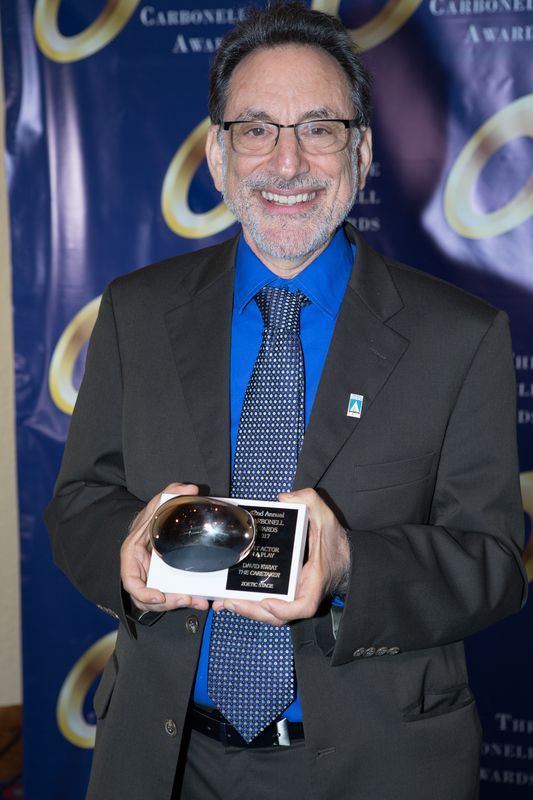 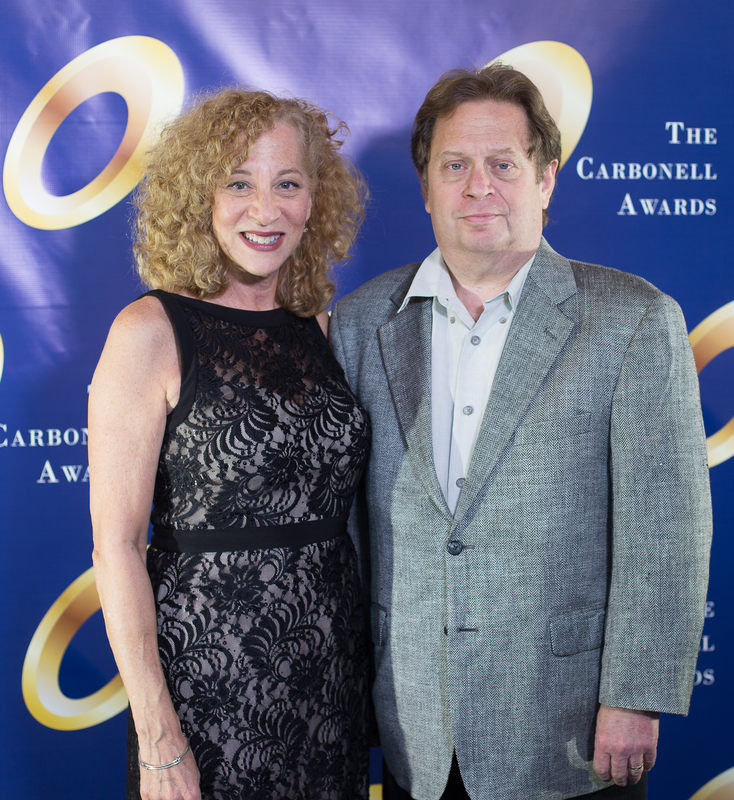 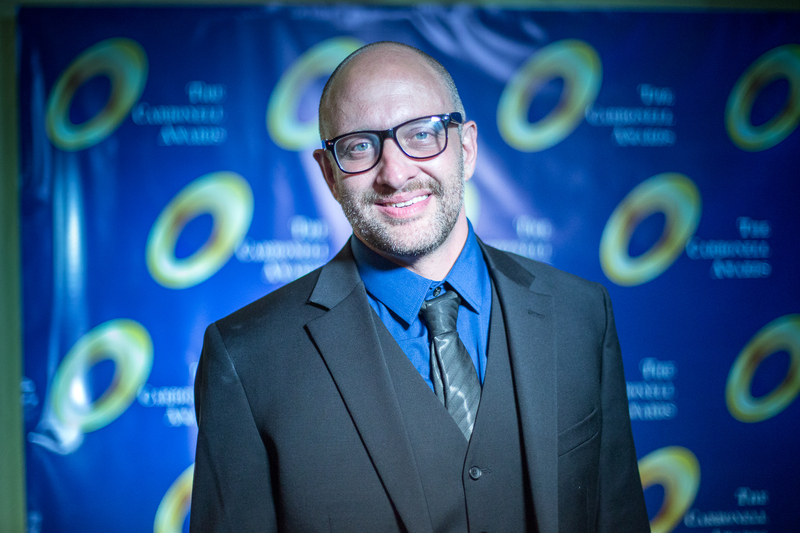 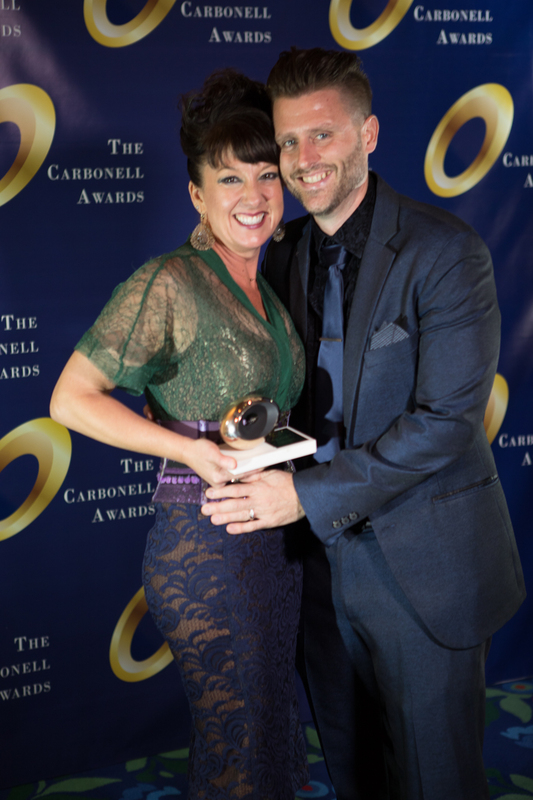 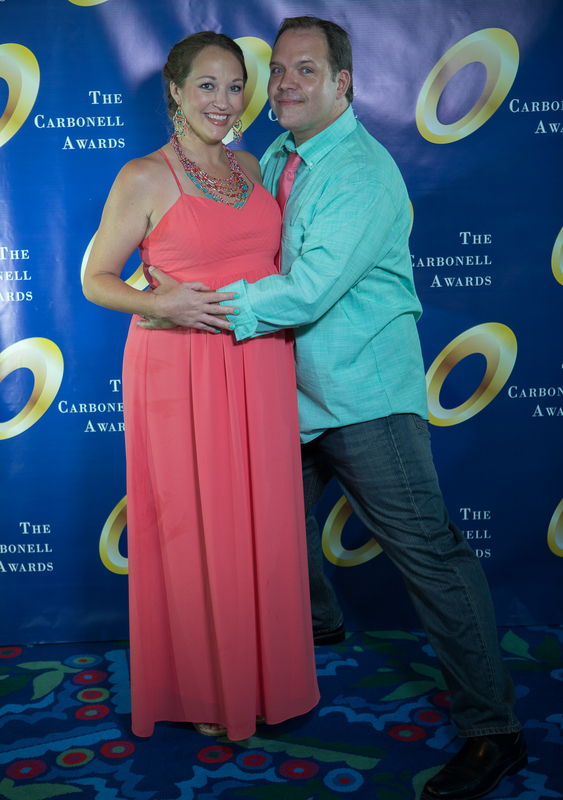 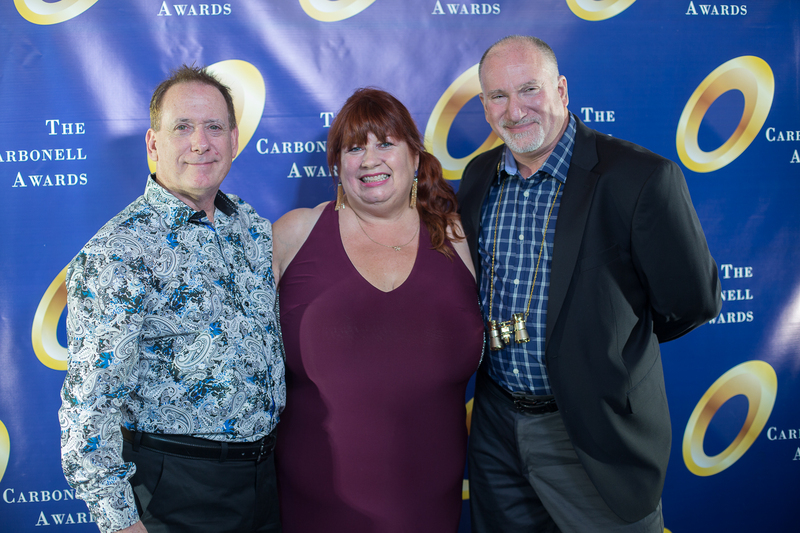 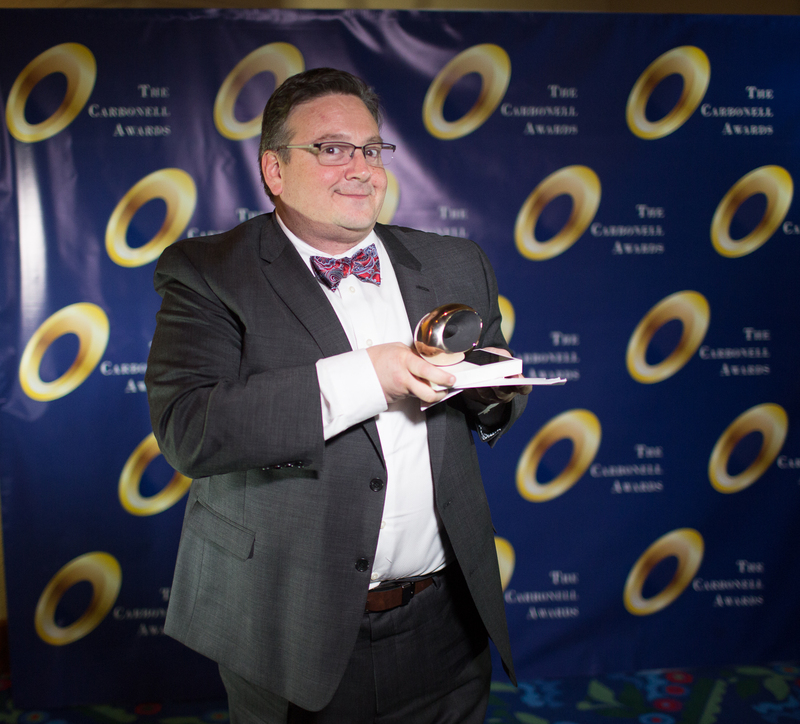 He founded the Carbonell Awards in 1975 to honor the thriving theater and nightlife scene in South Florida and was active in the organization until his death, often producing and directing the annual Carbonell Awards ceremony. 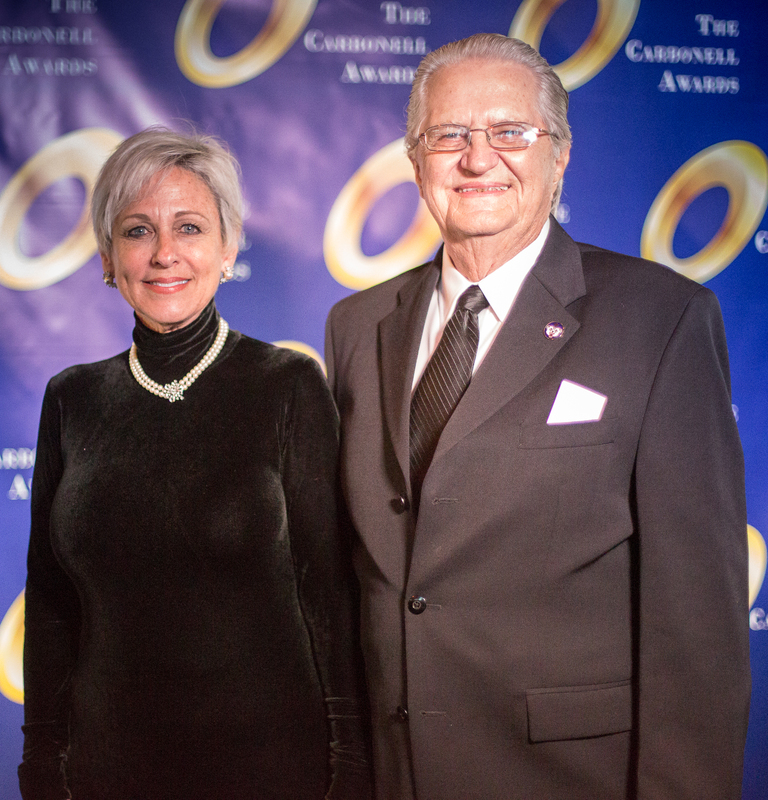 By email, Jack Zink’s widow, Cynthia Zink of St. Augustine, and his sister, Carol Bruening of Lorain, Ohio, said they were touched when told of the honor.